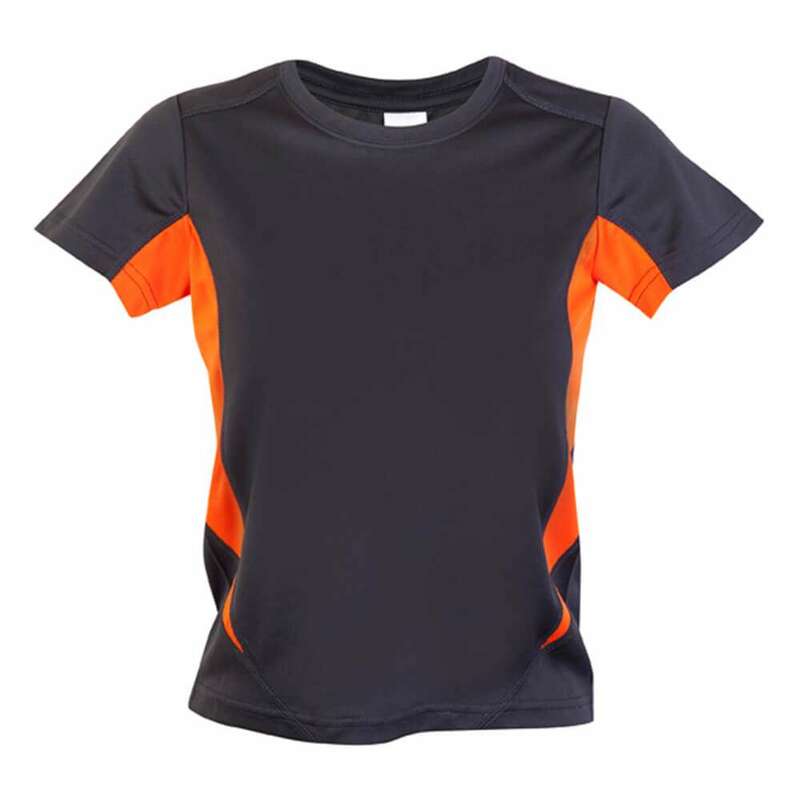 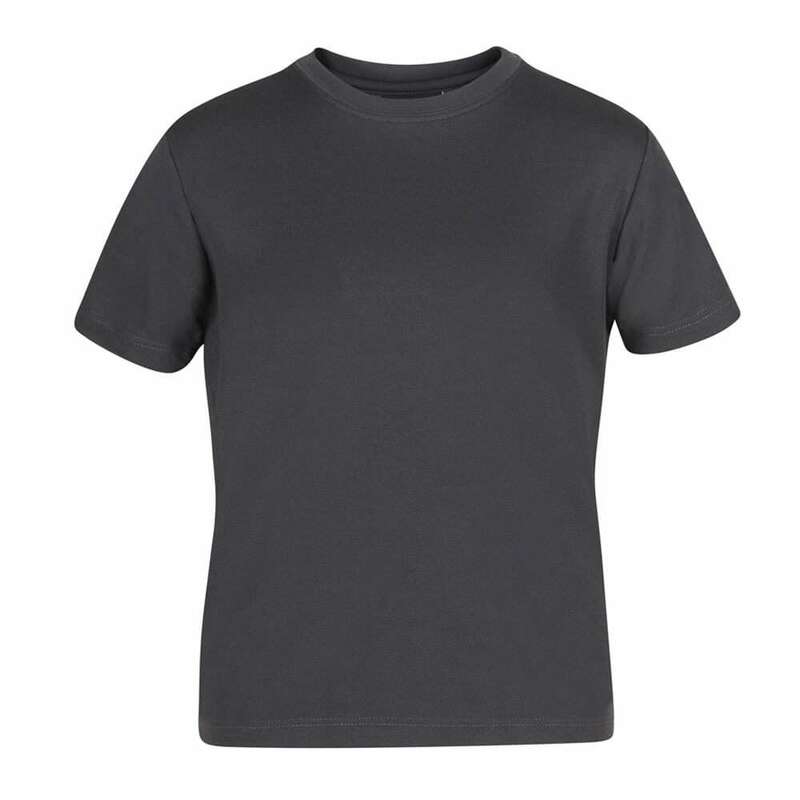 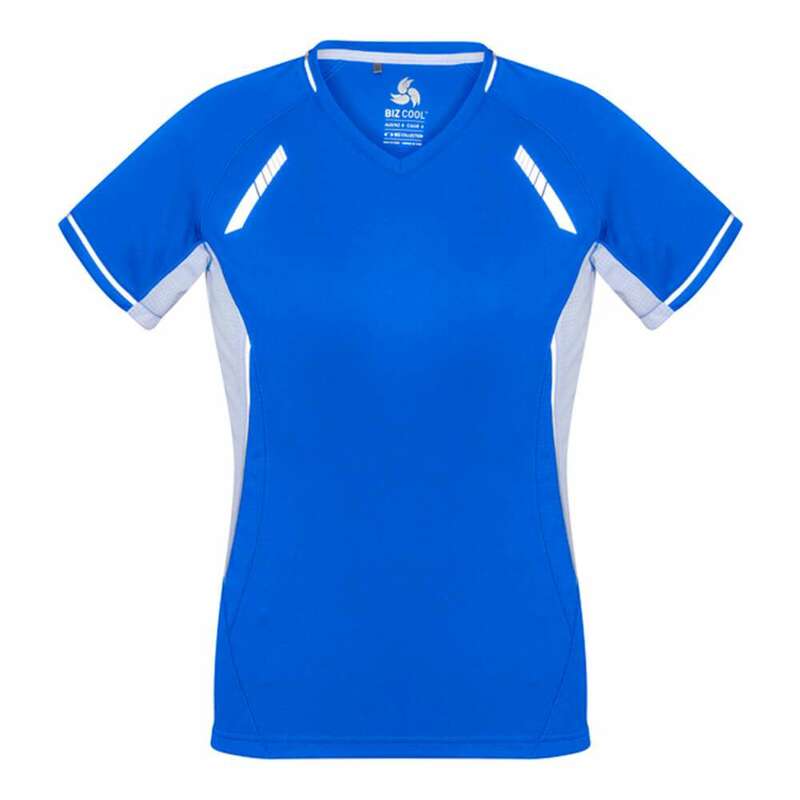 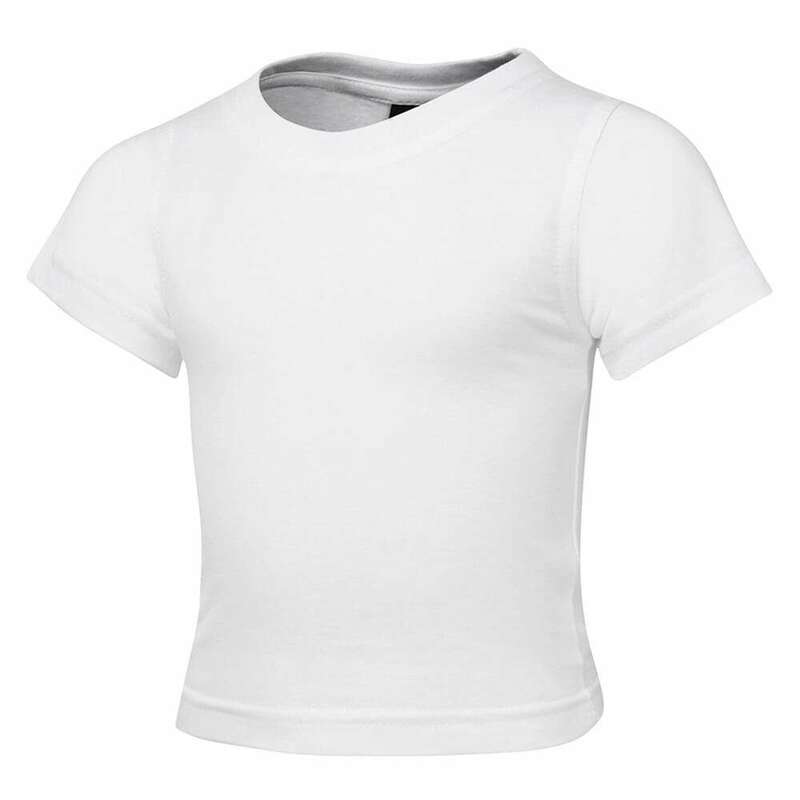 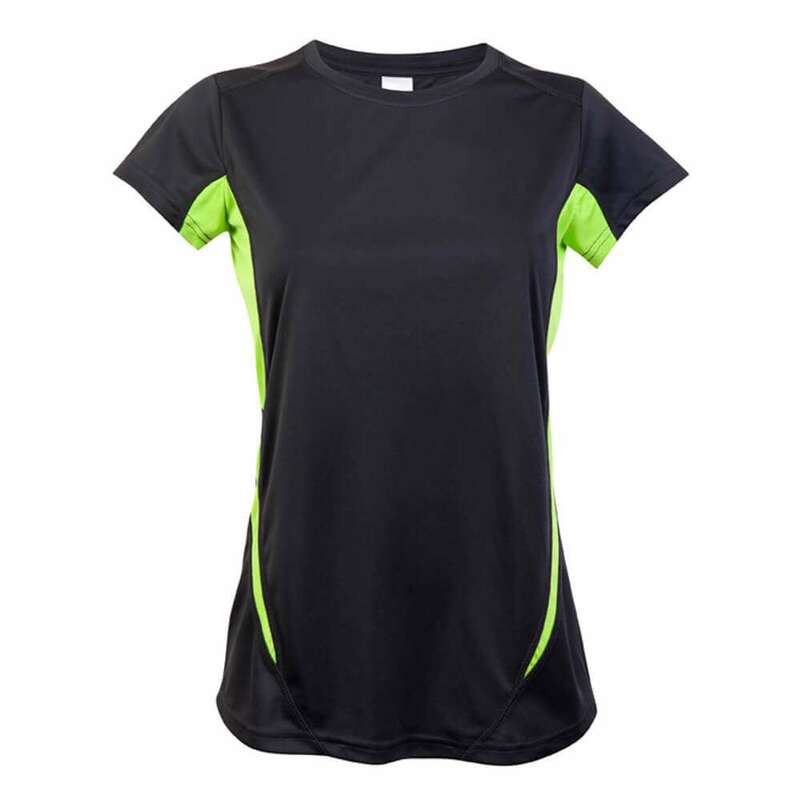 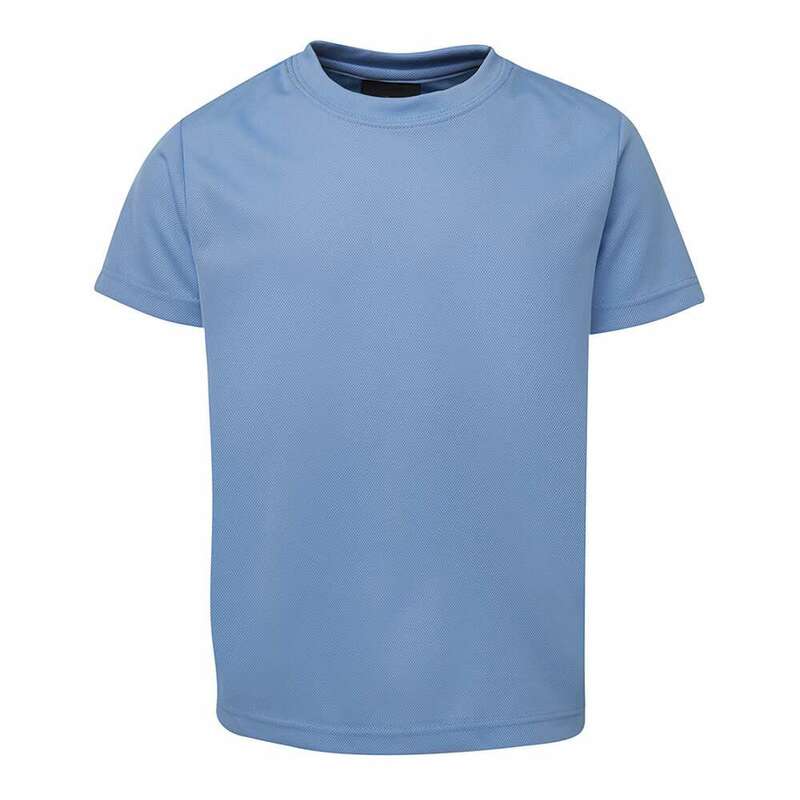 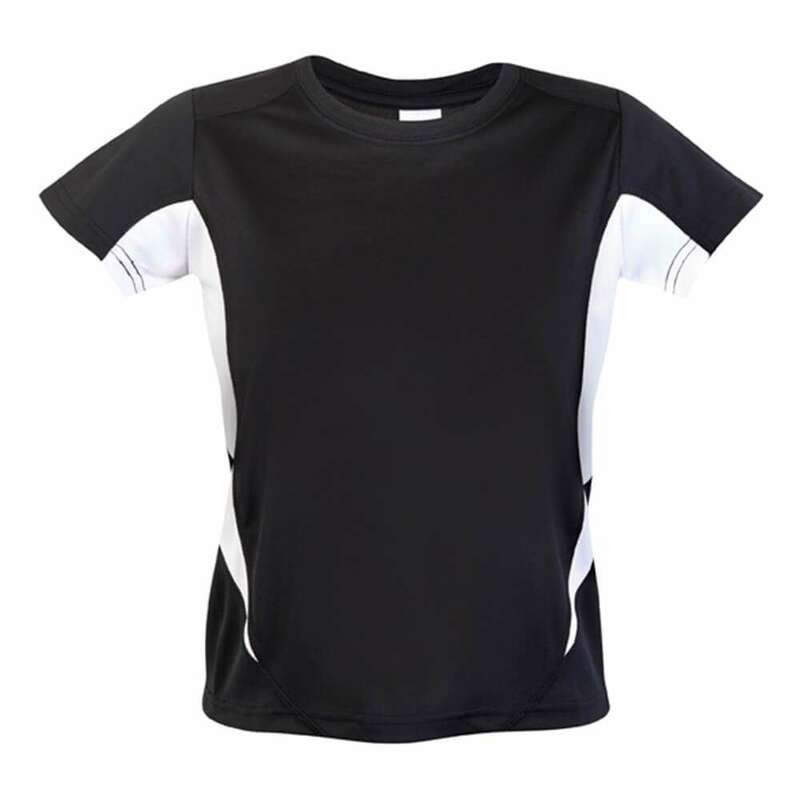 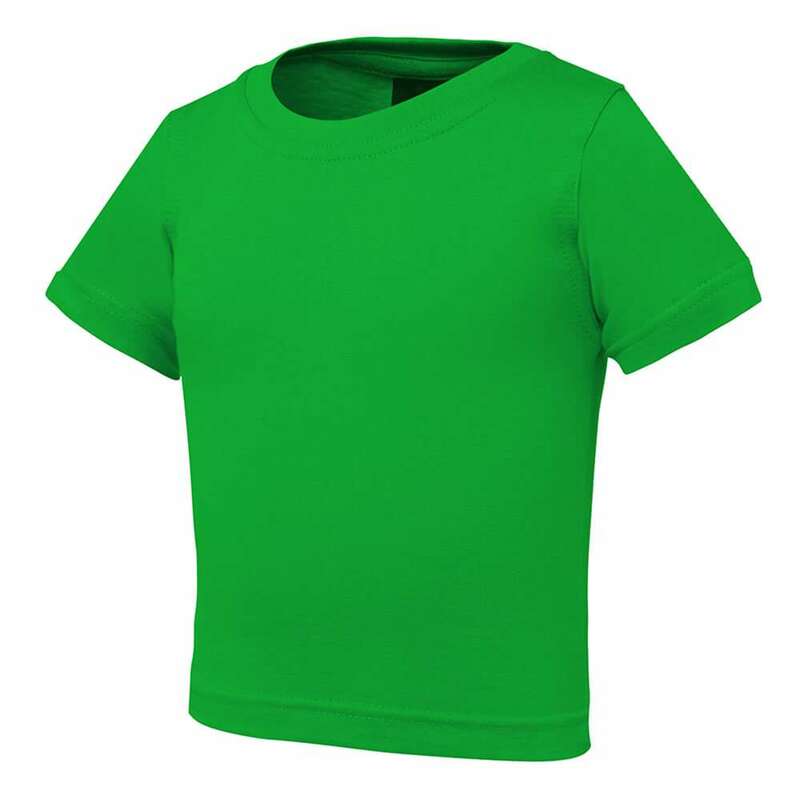 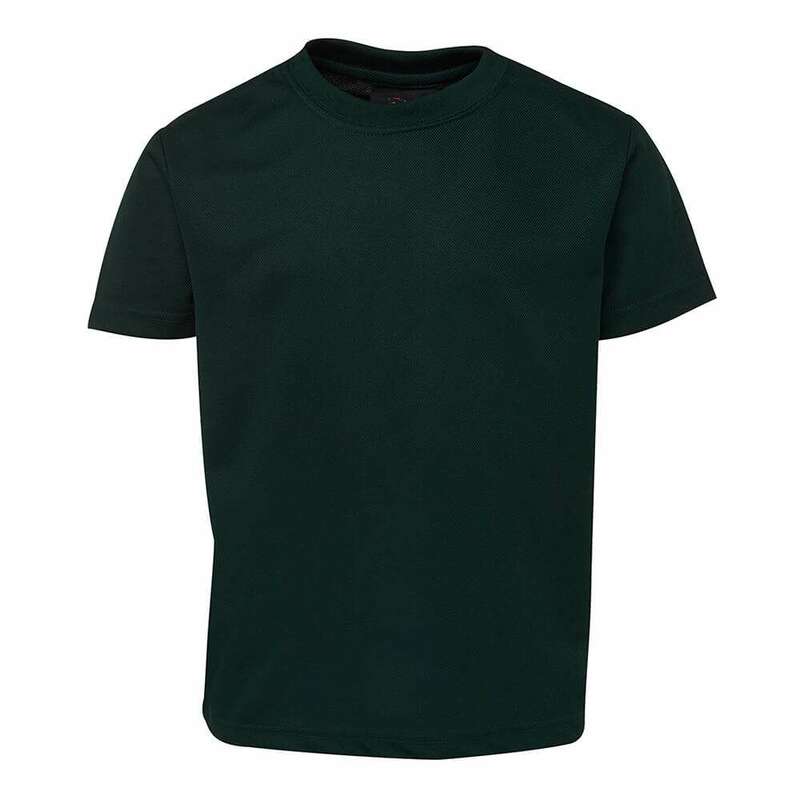 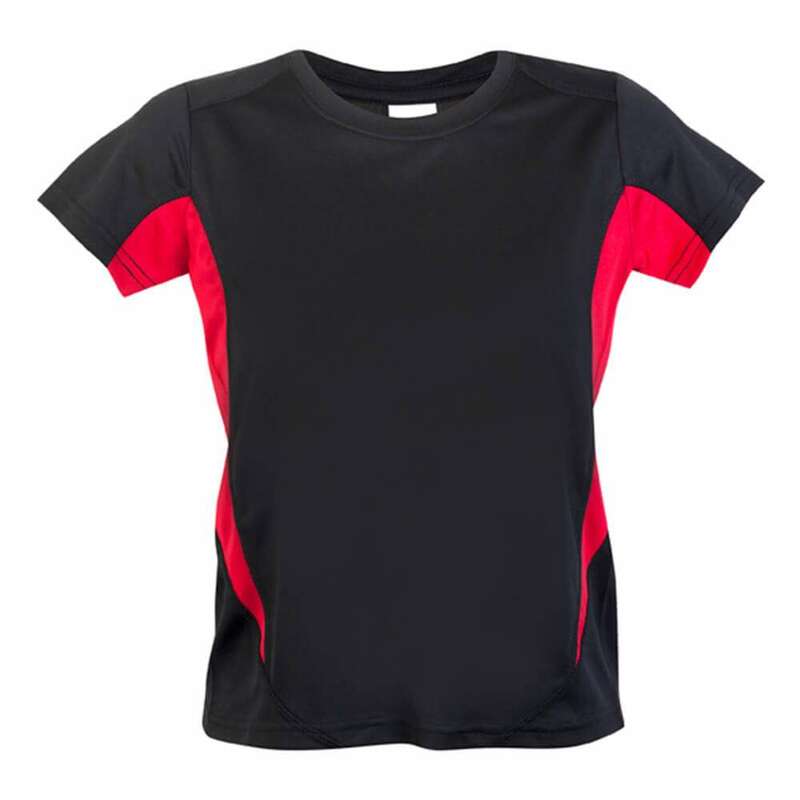 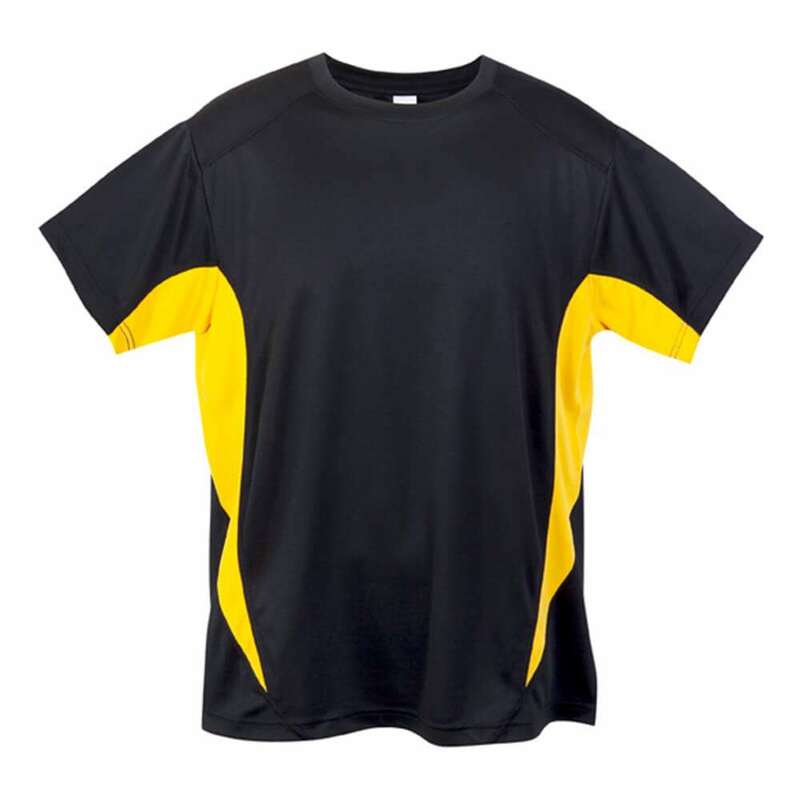 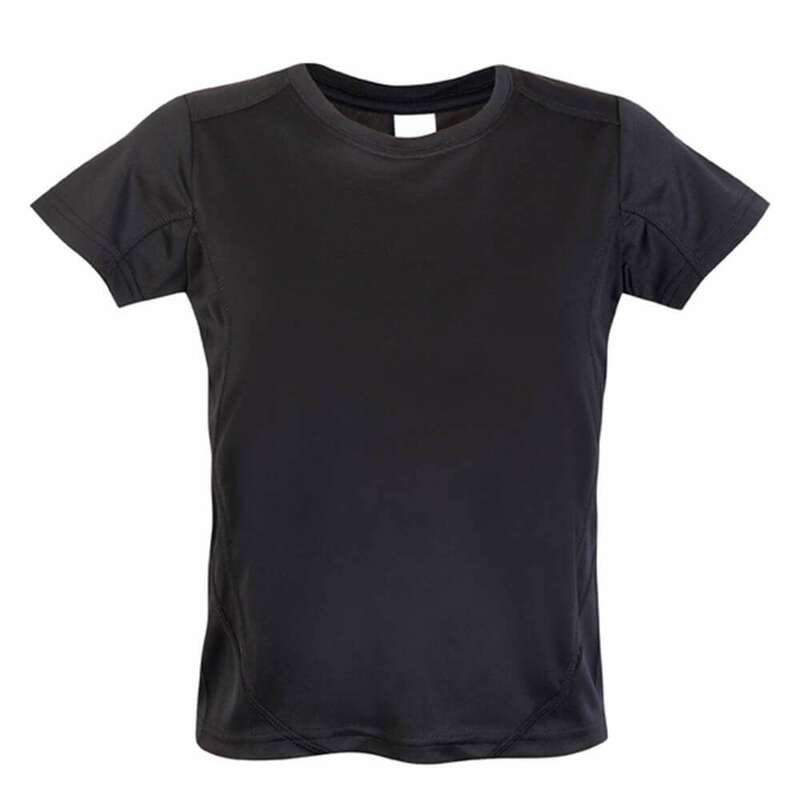 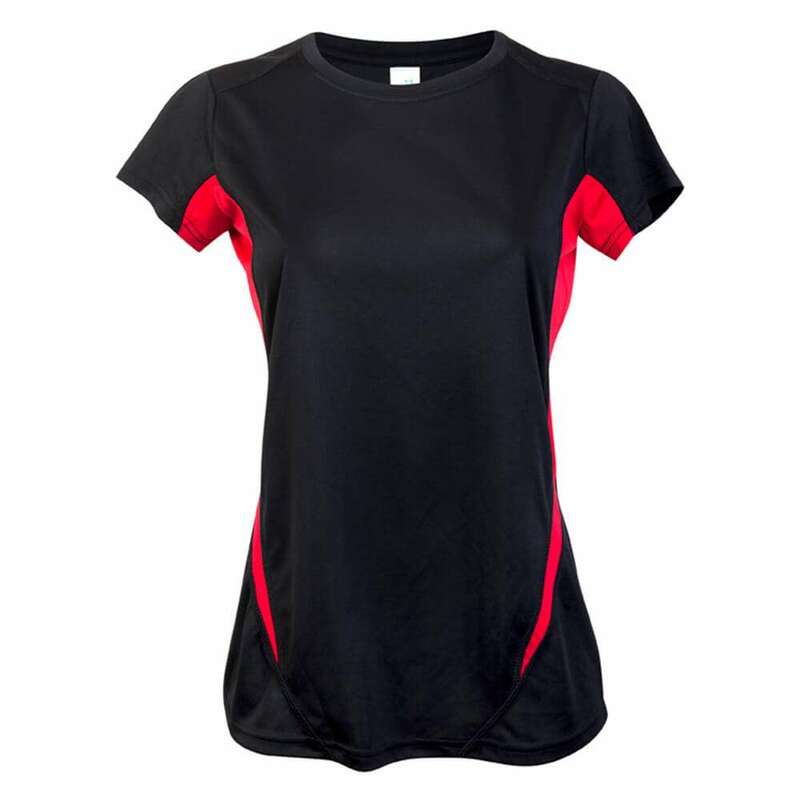 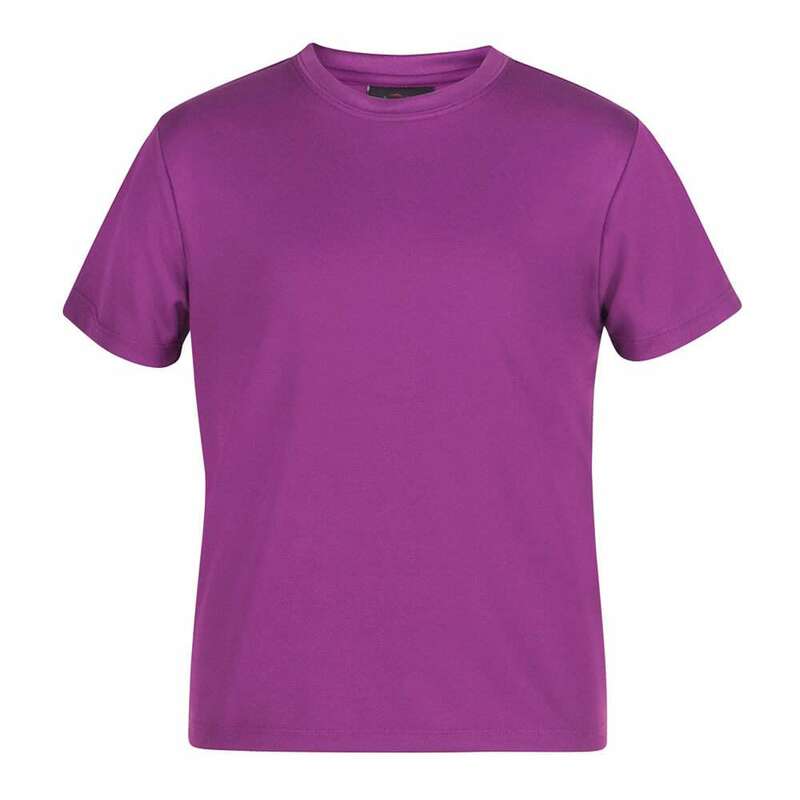 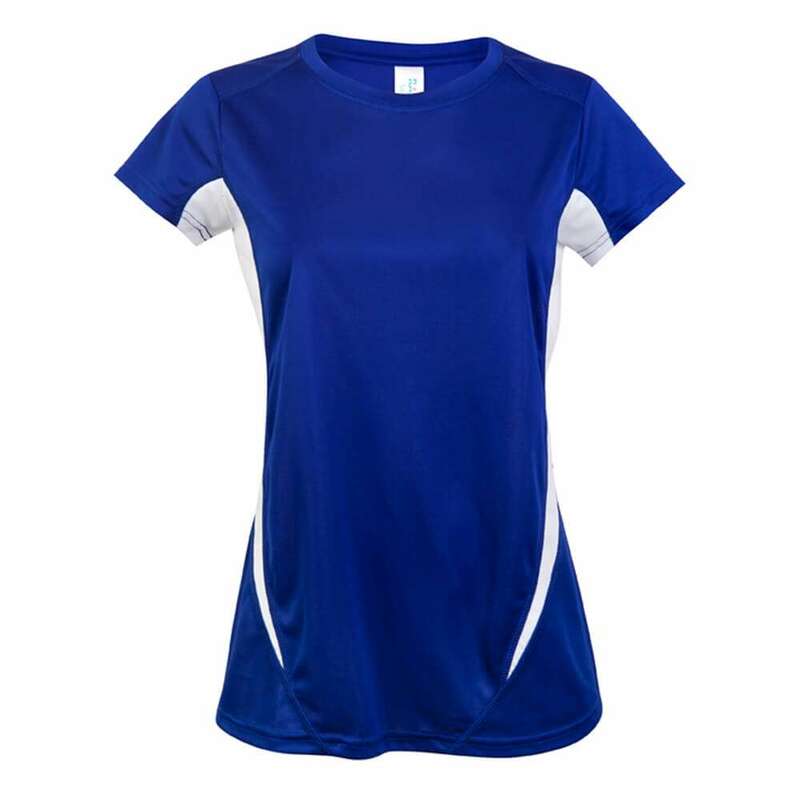 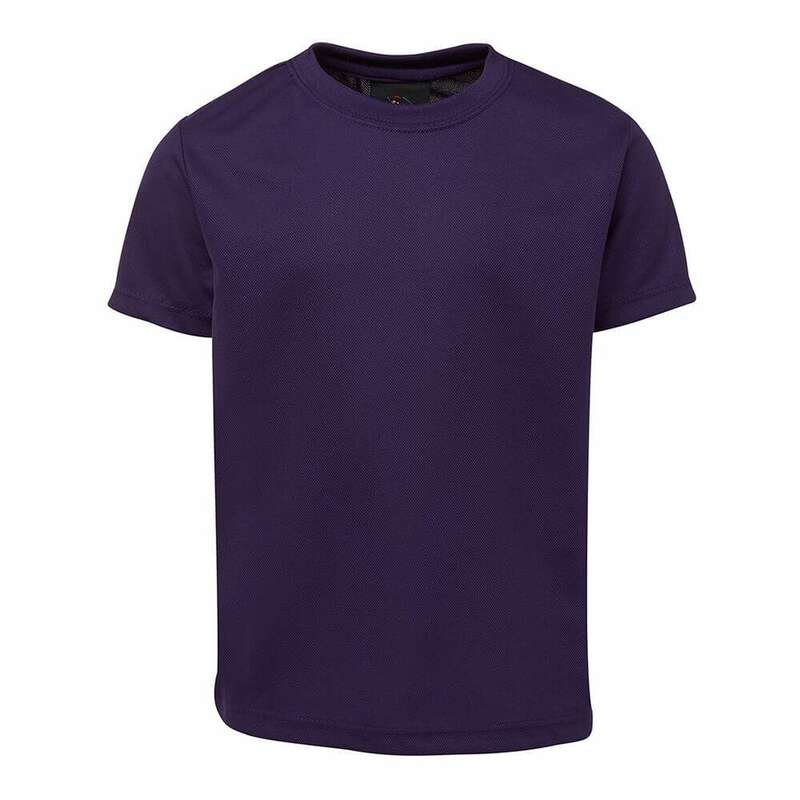 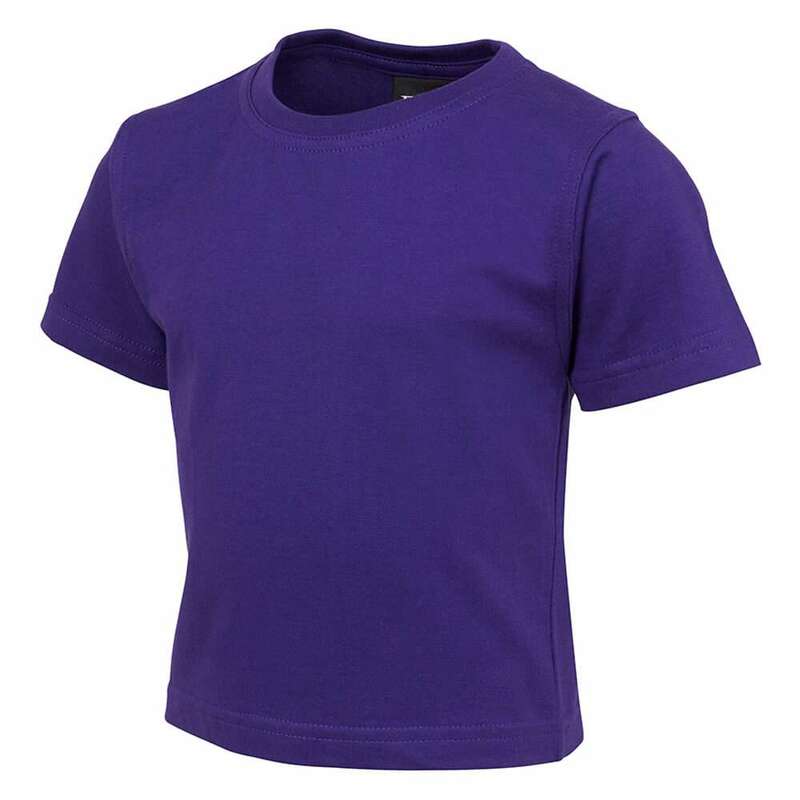 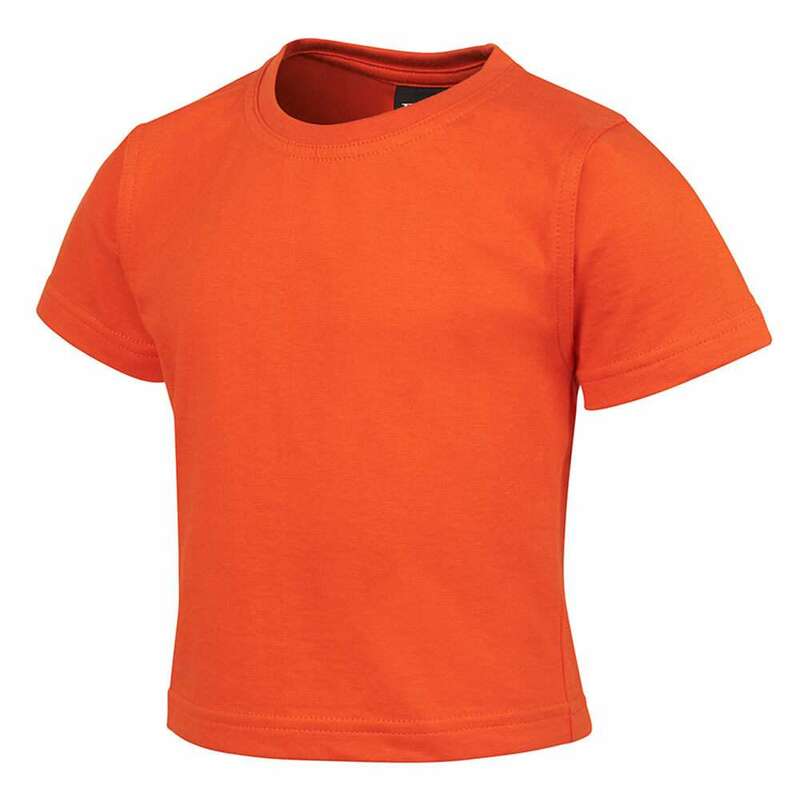 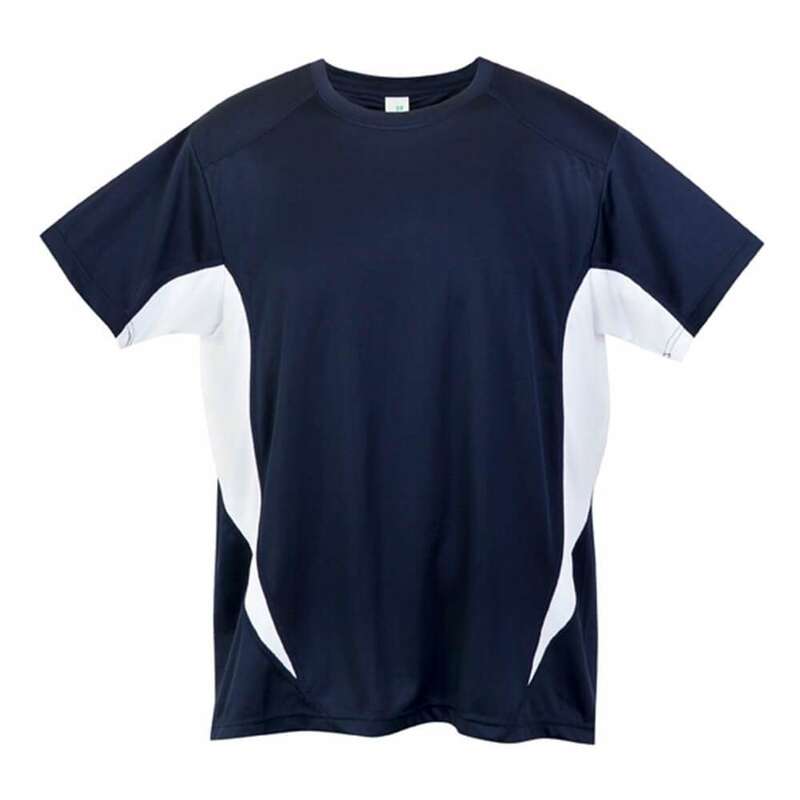 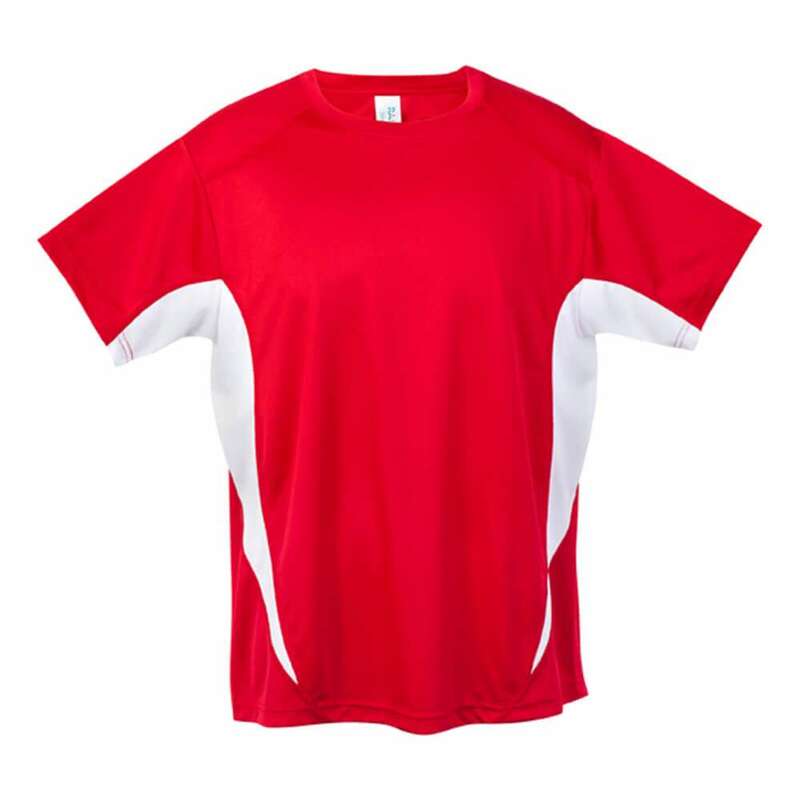 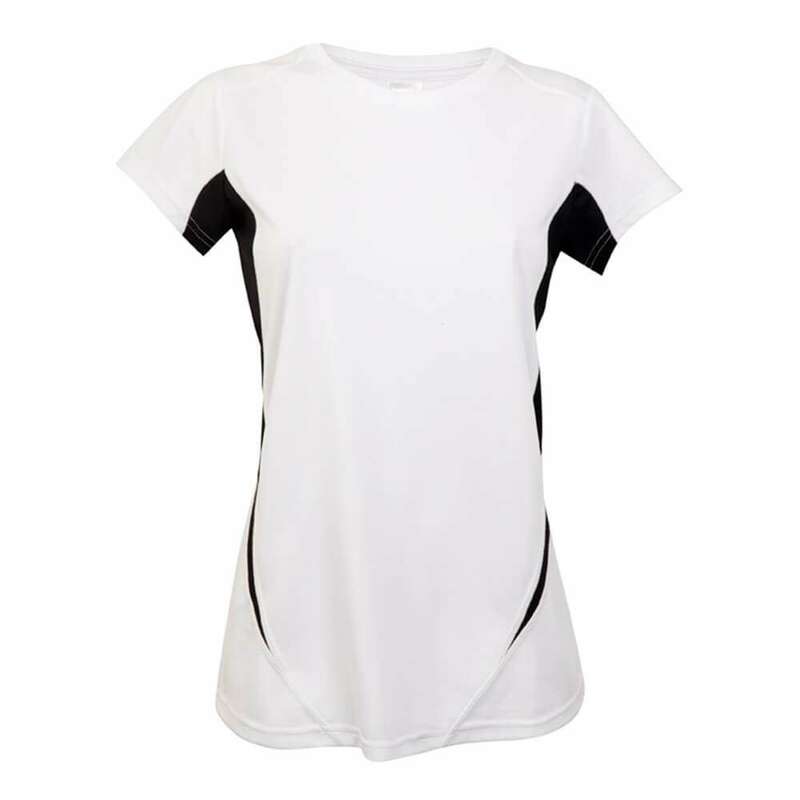 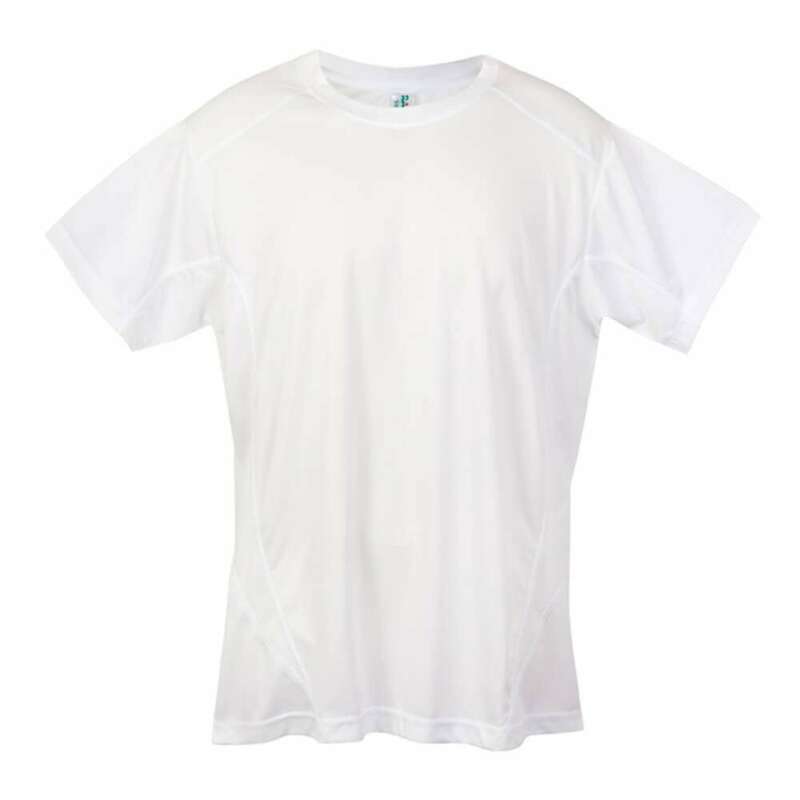 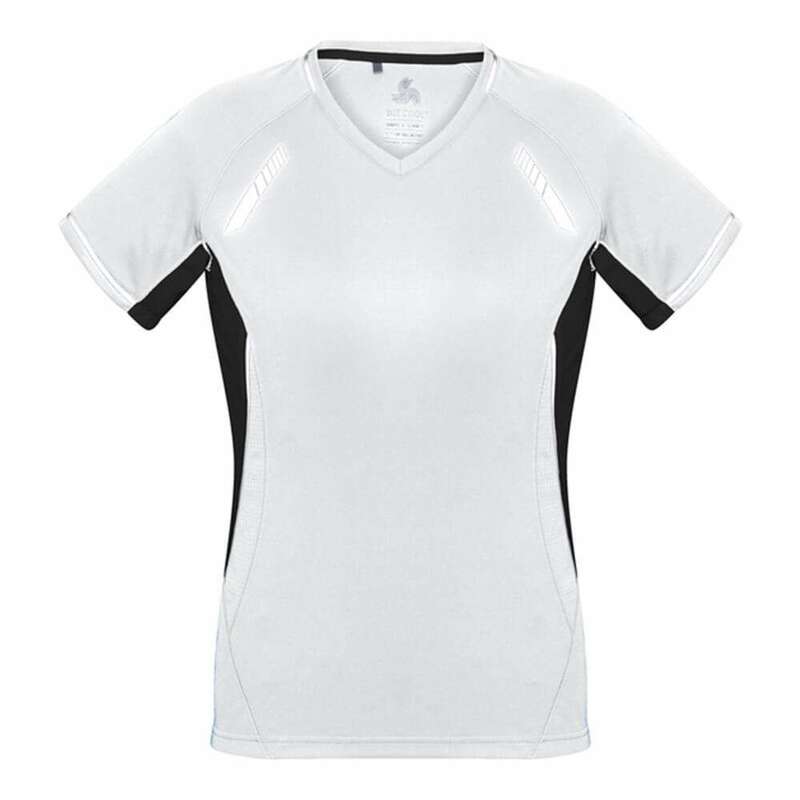 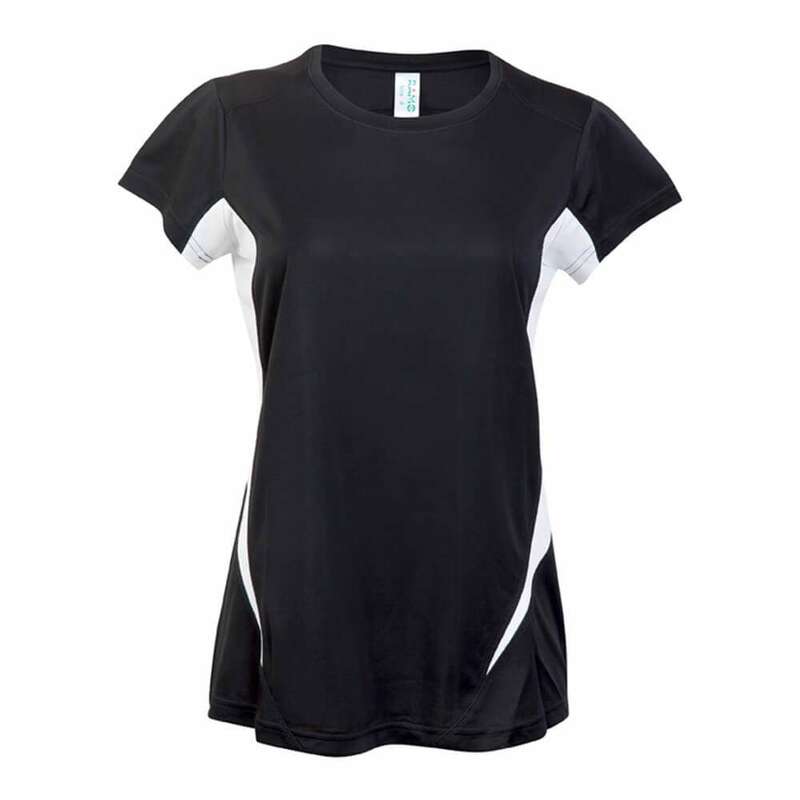 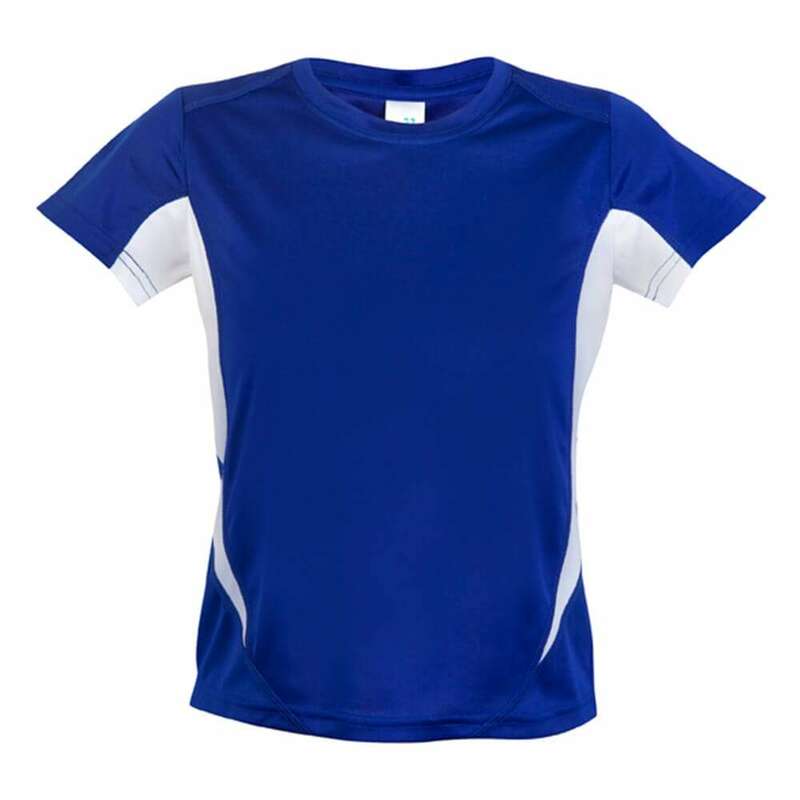 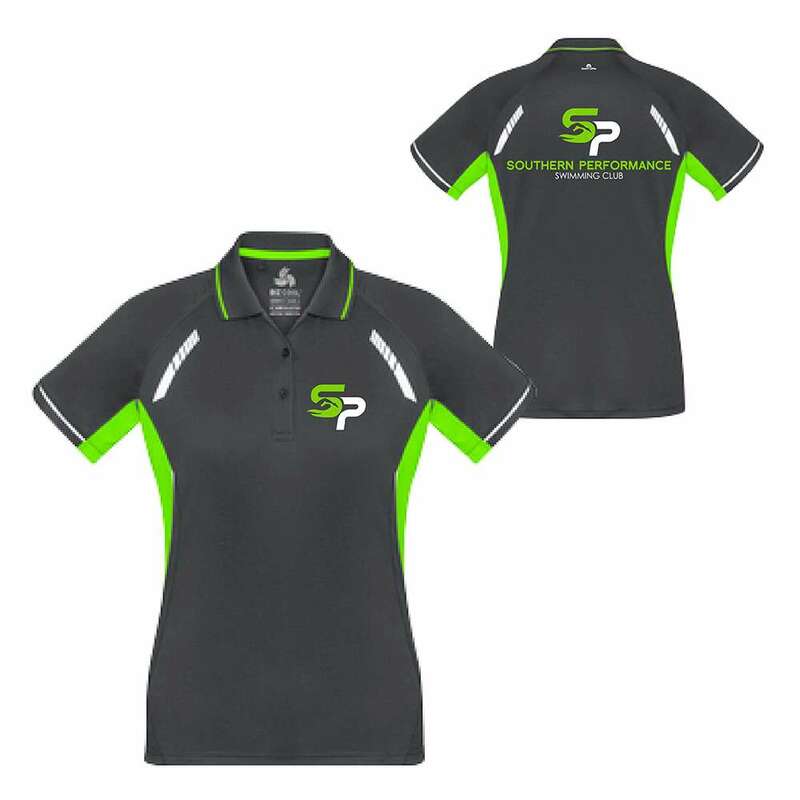 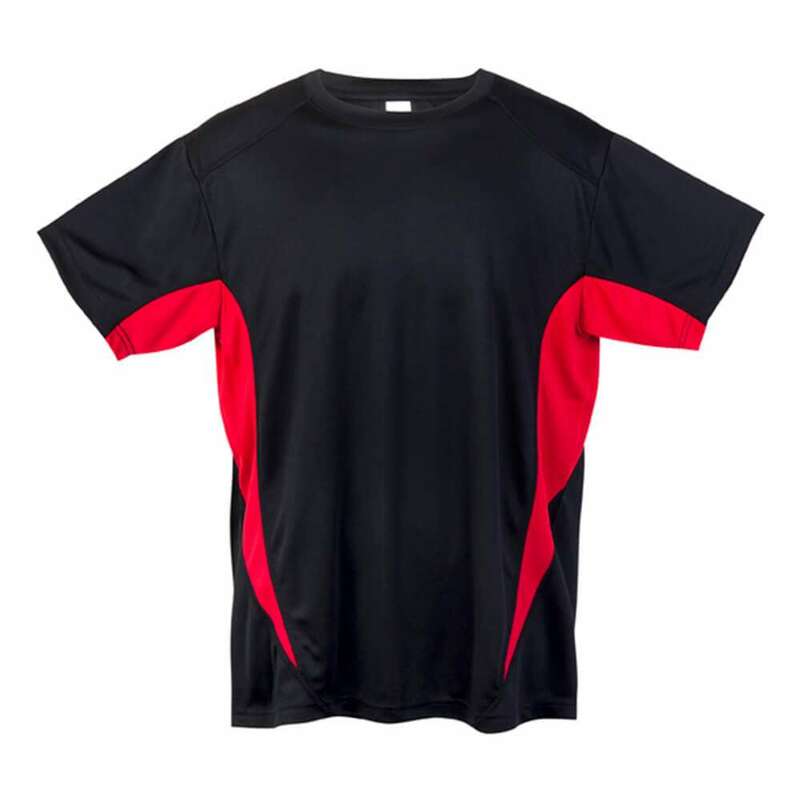 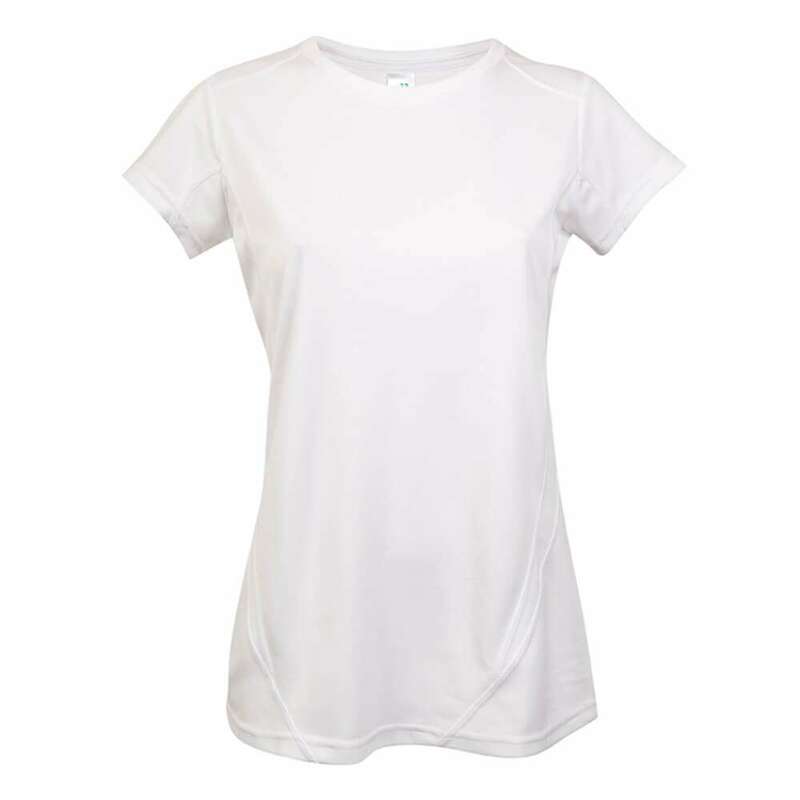 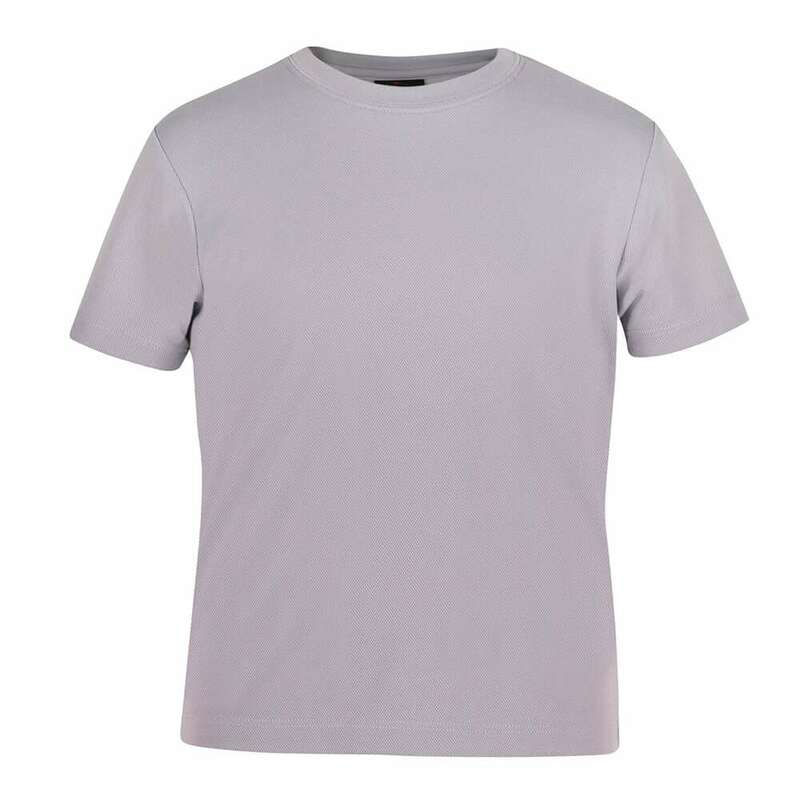 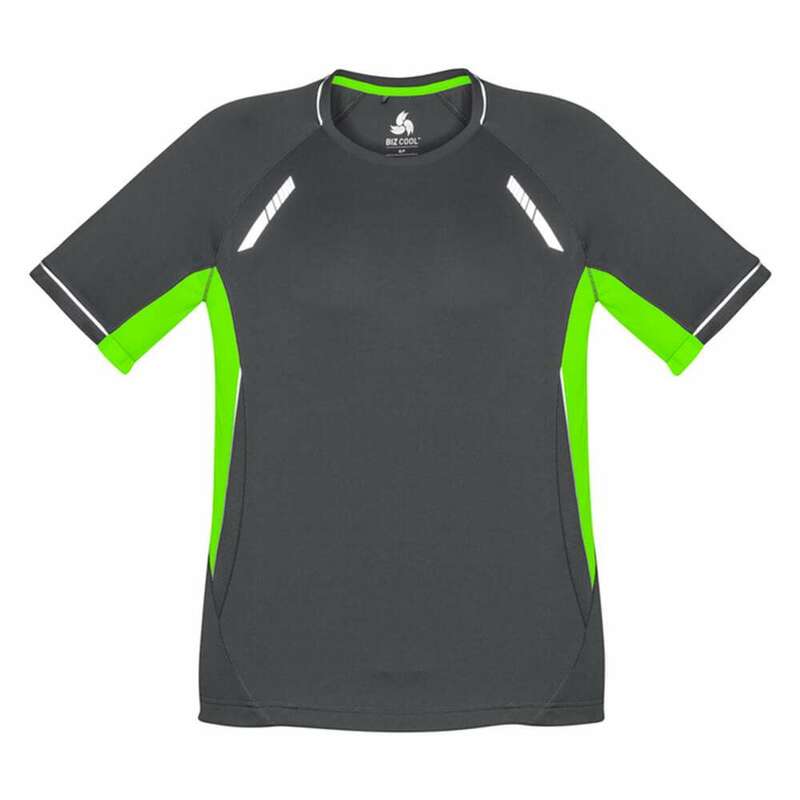 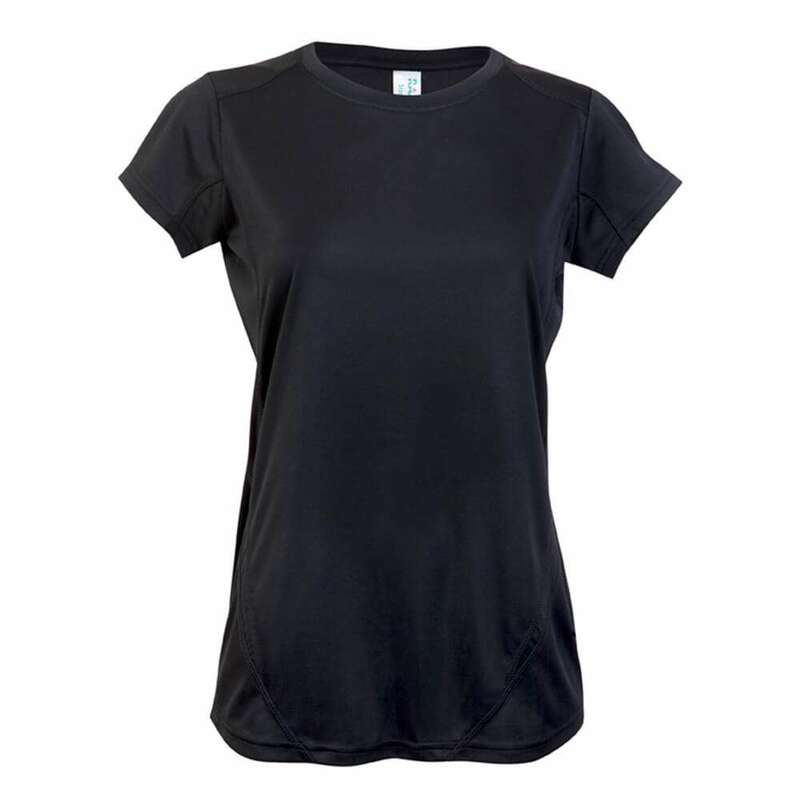 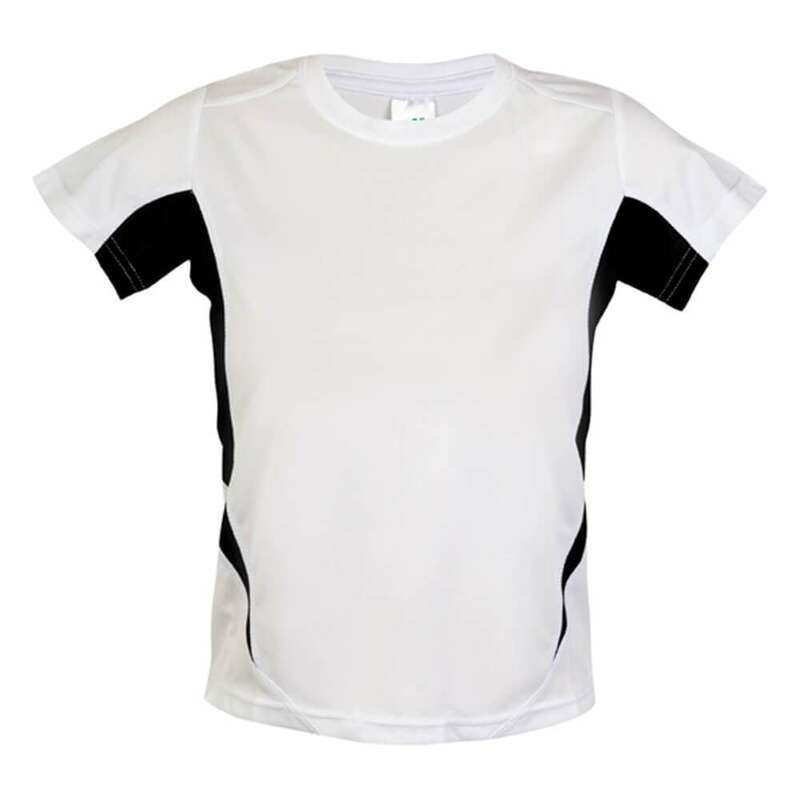 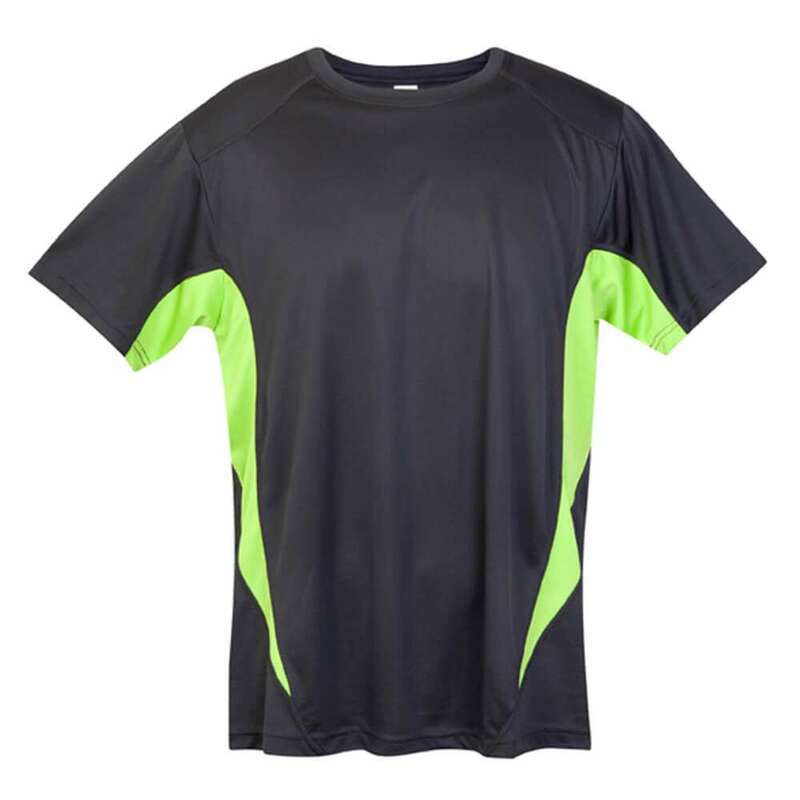 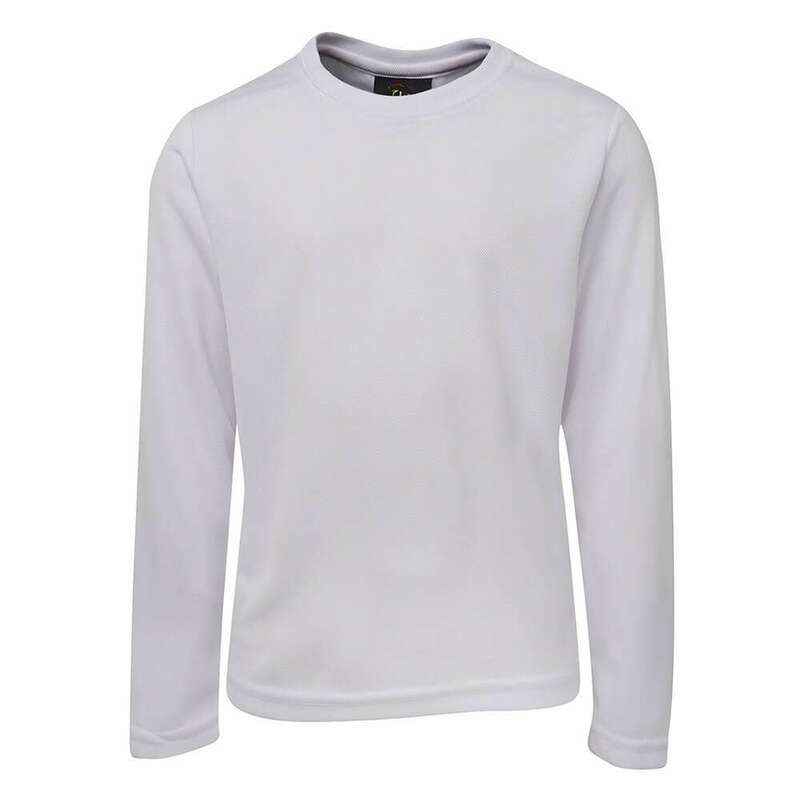 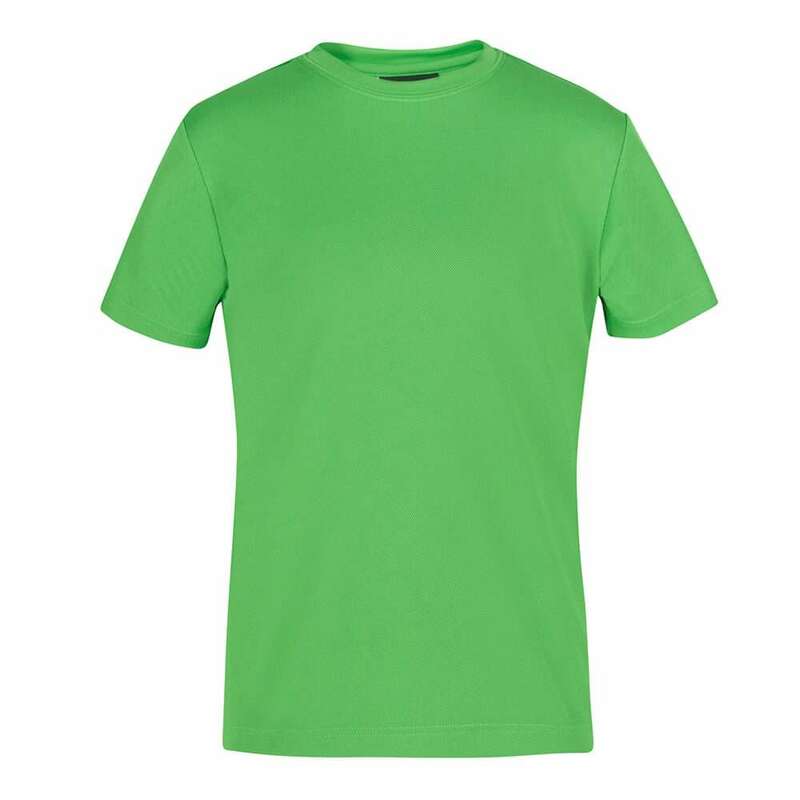 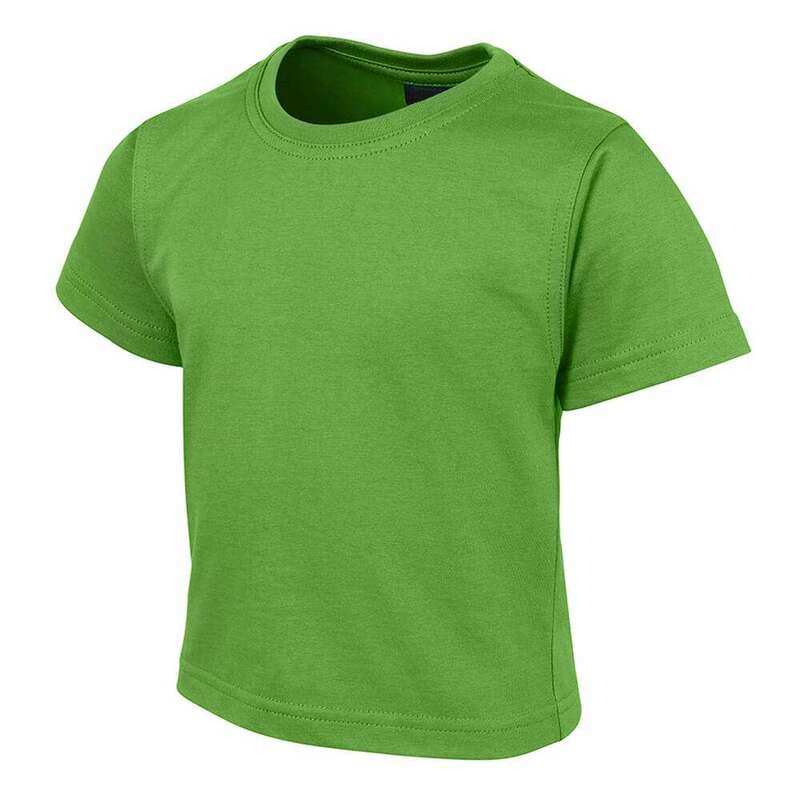 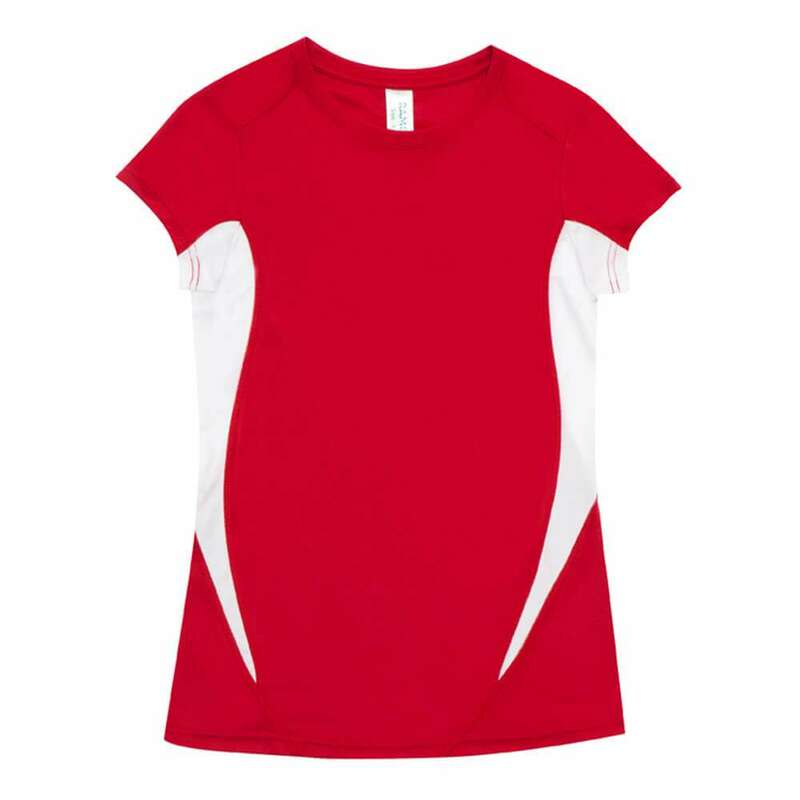 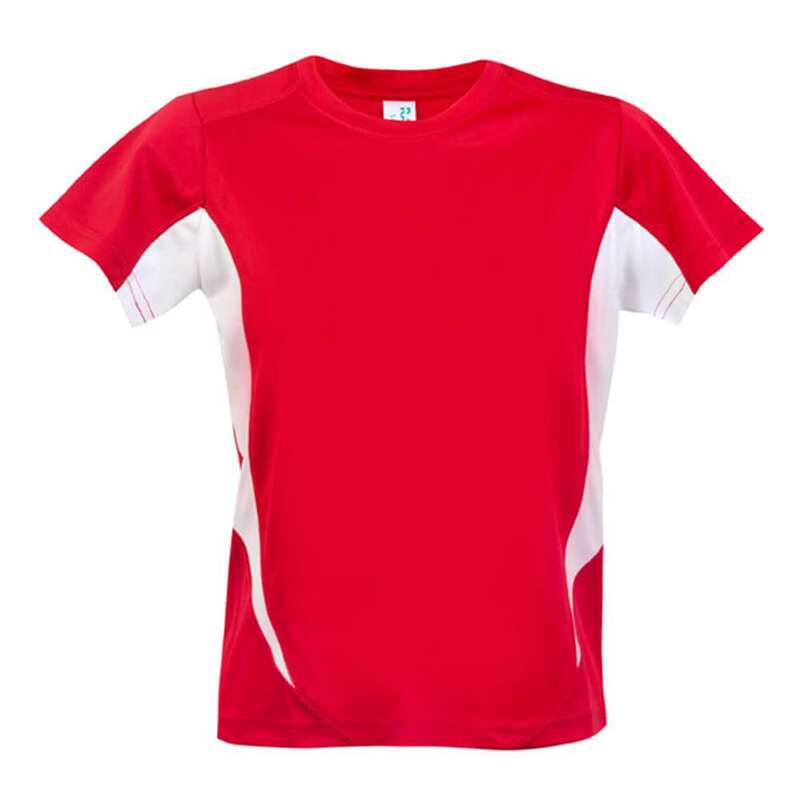 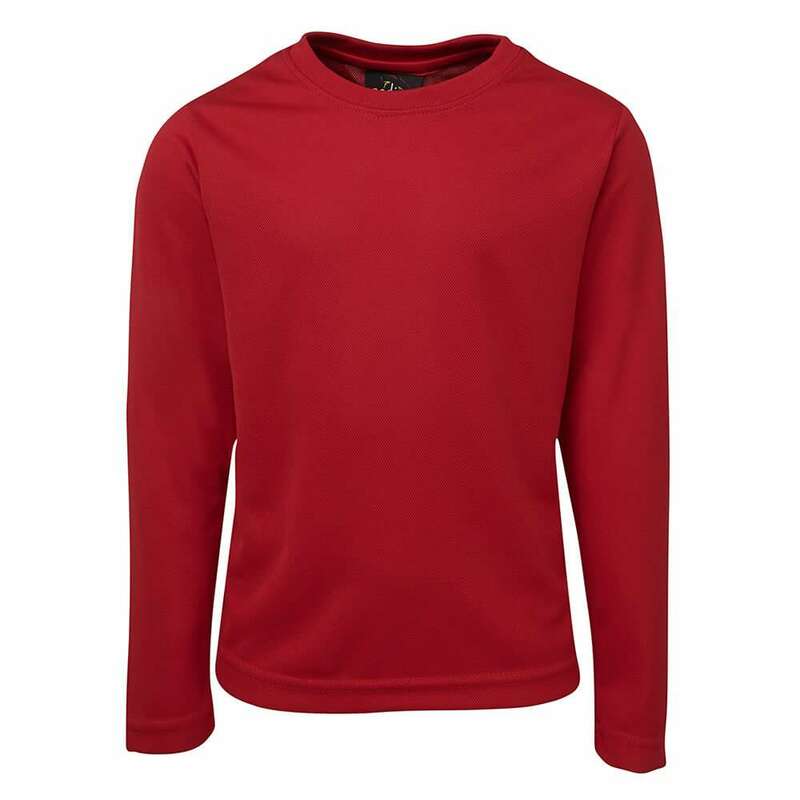 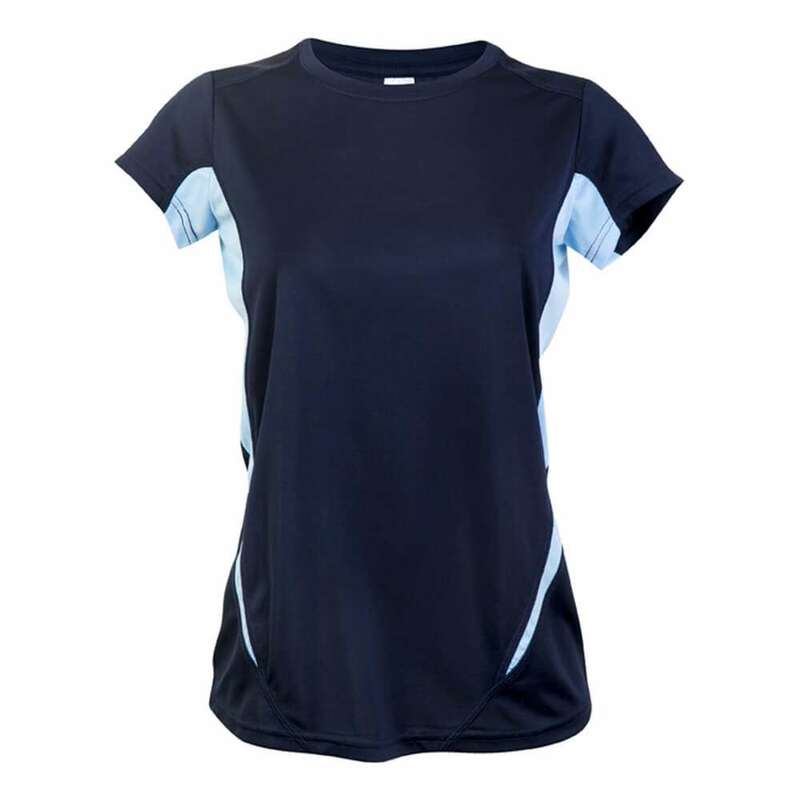 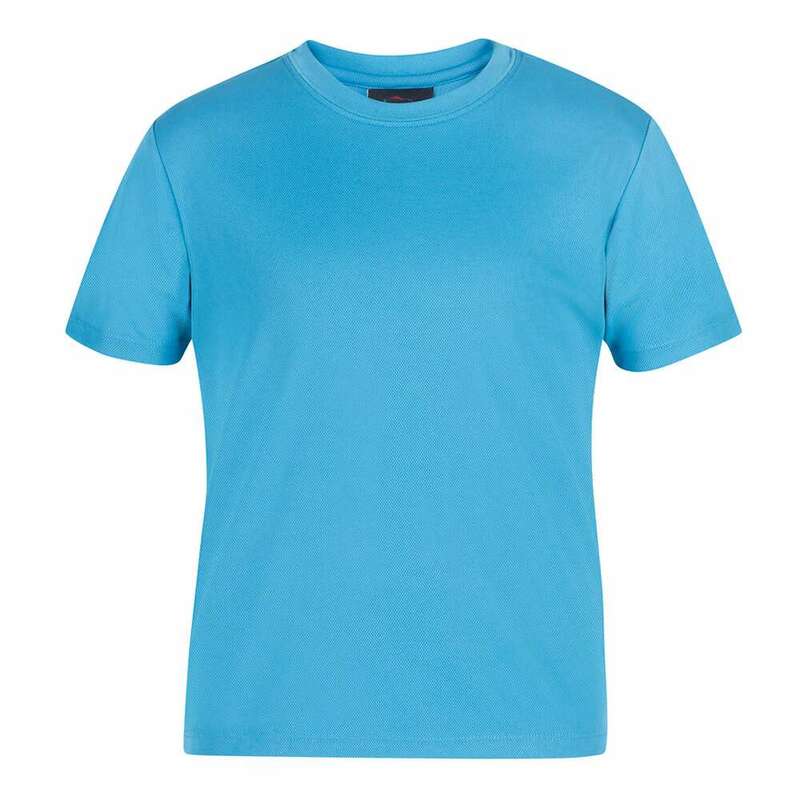 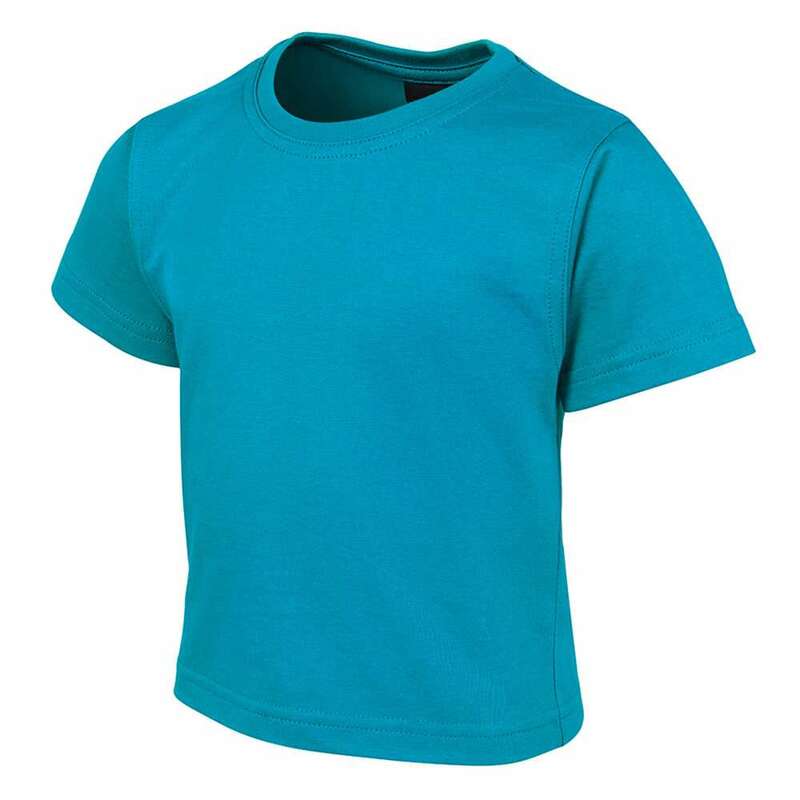 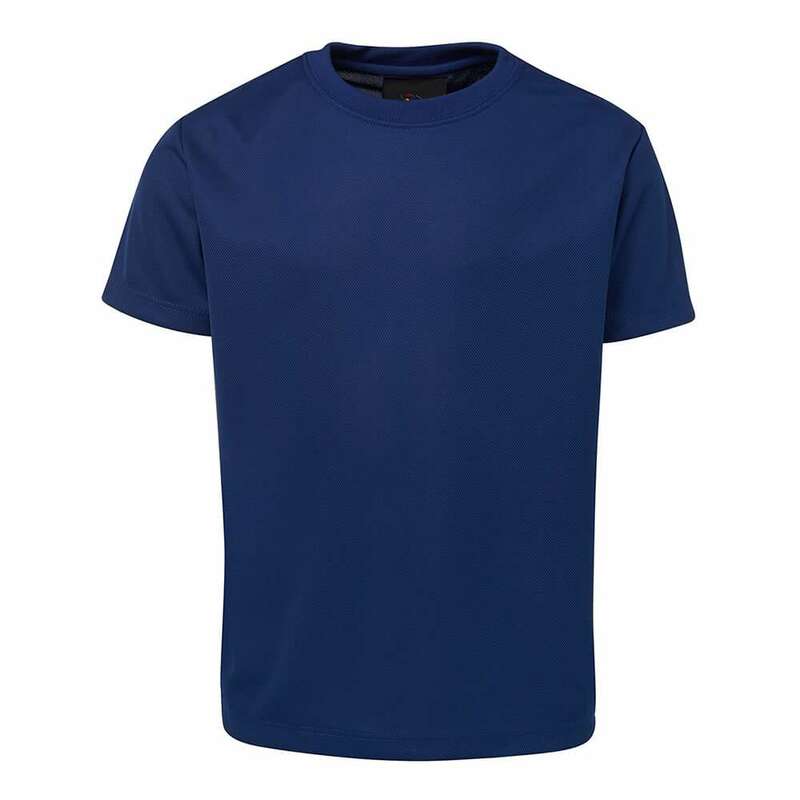 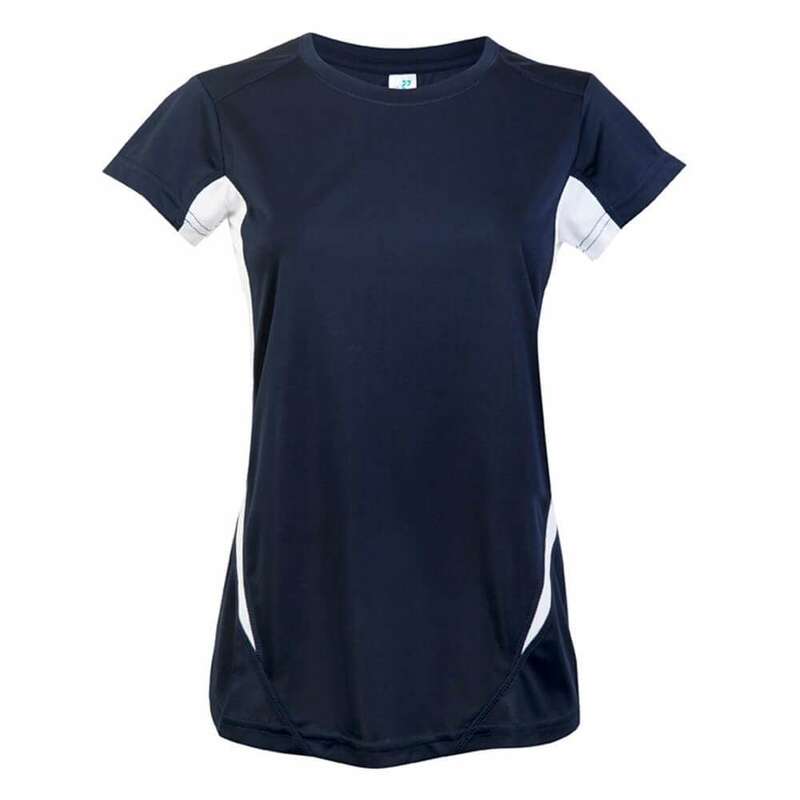 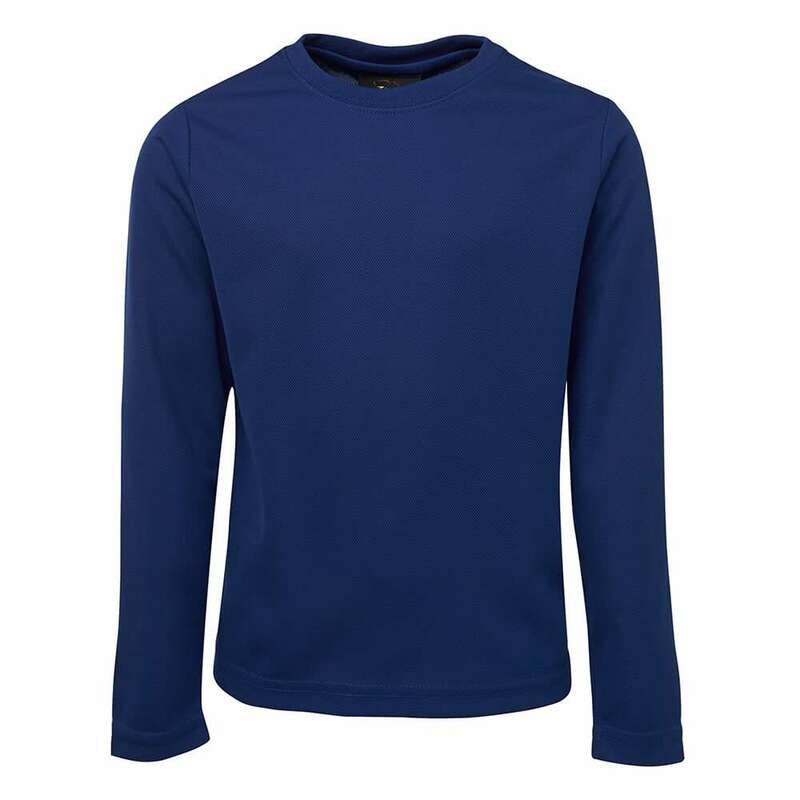 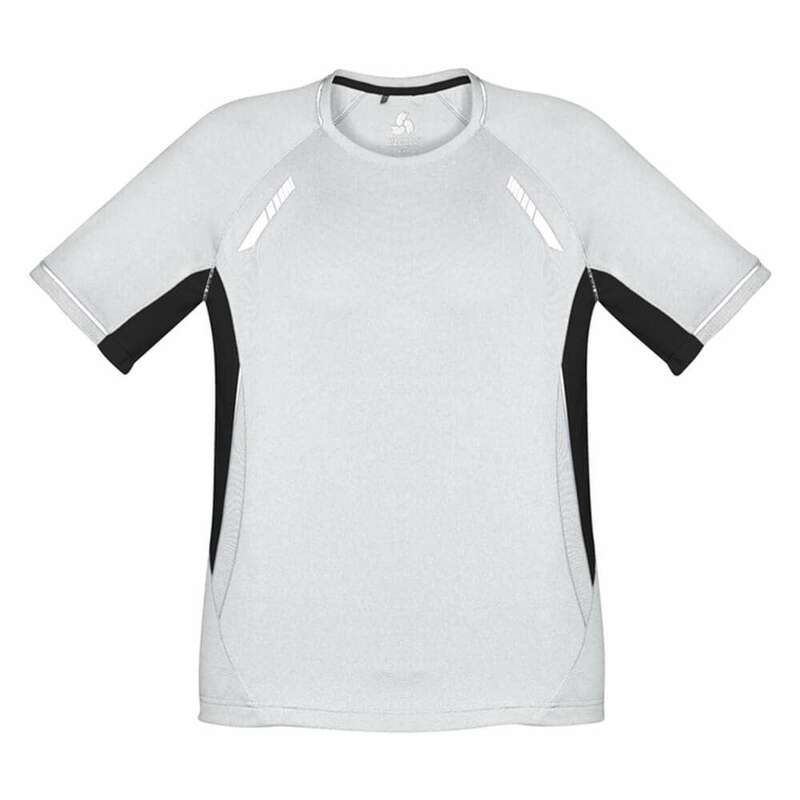 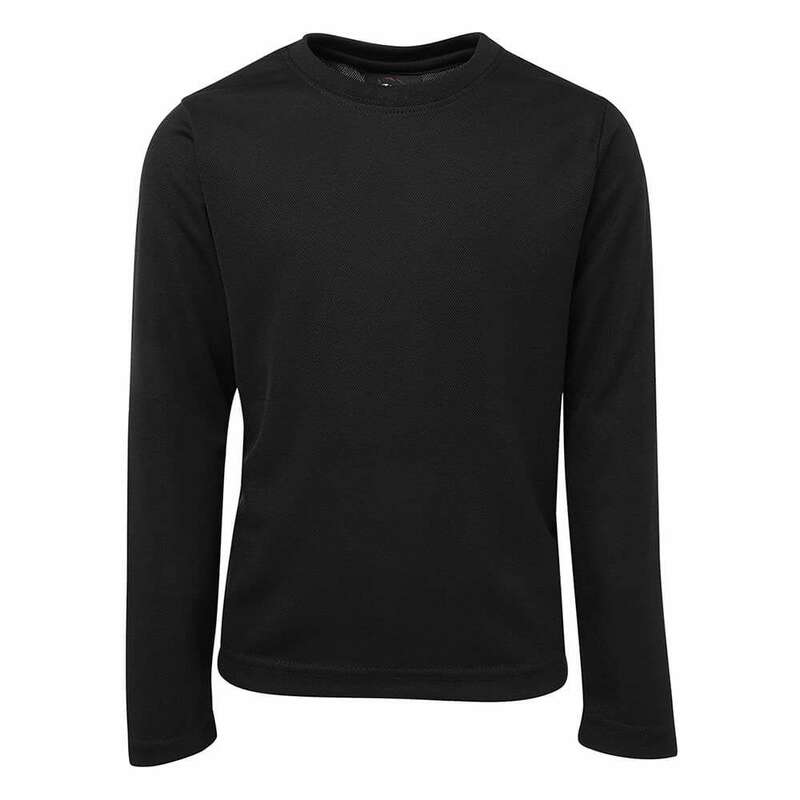 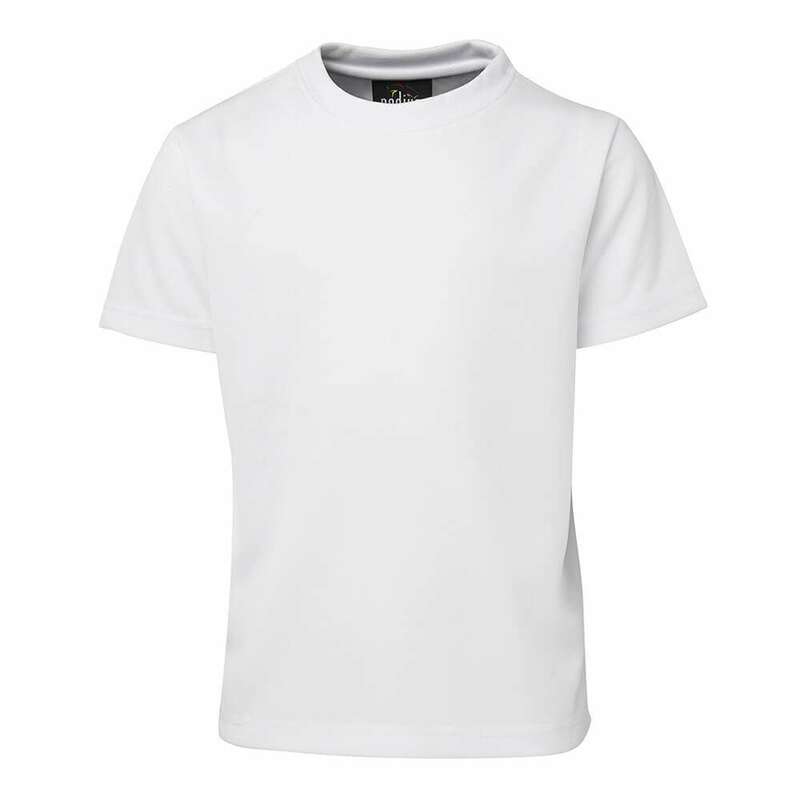 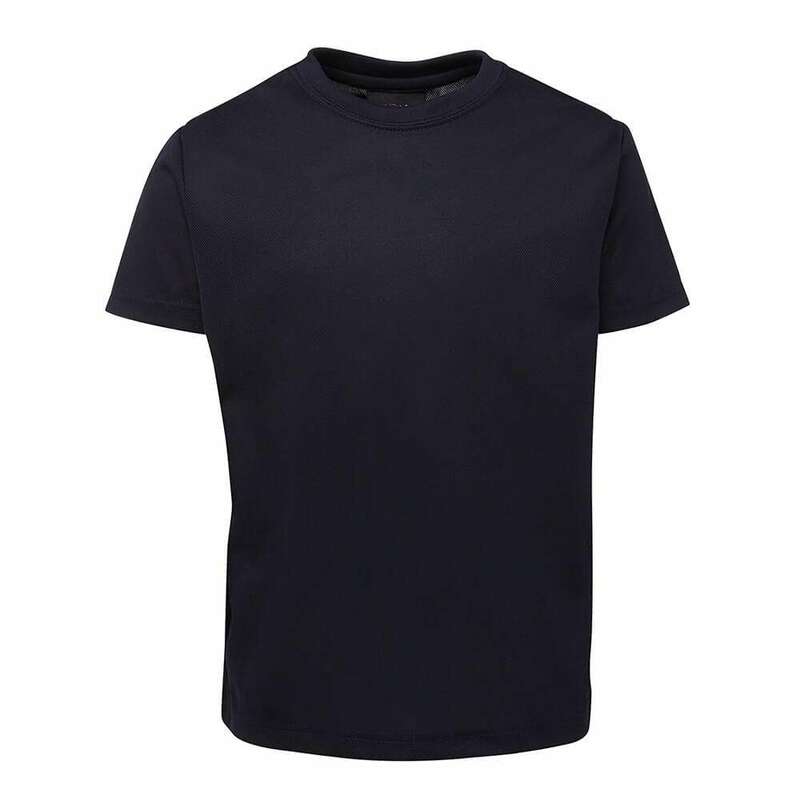 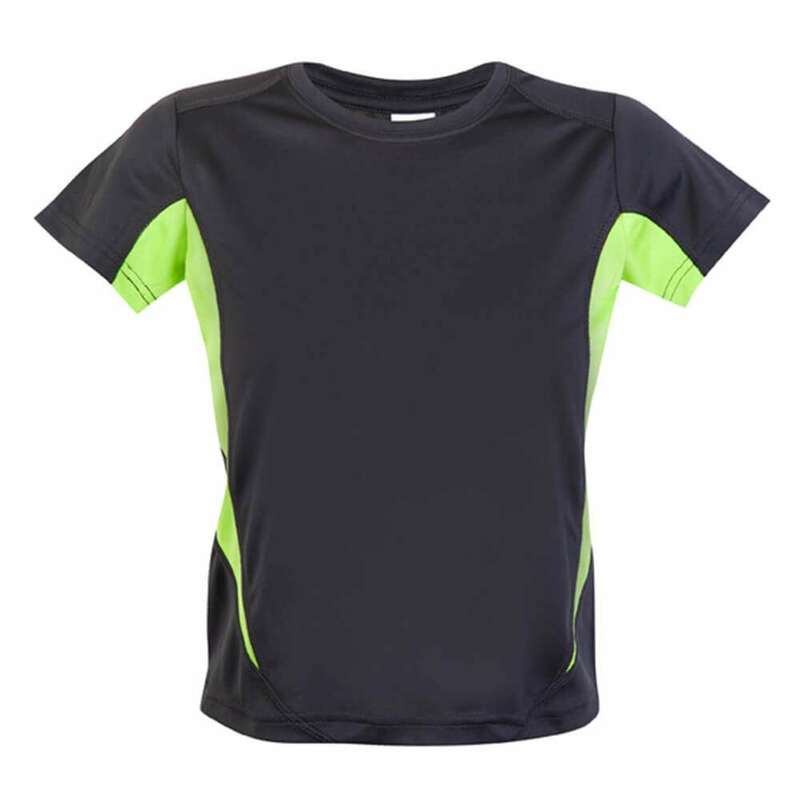 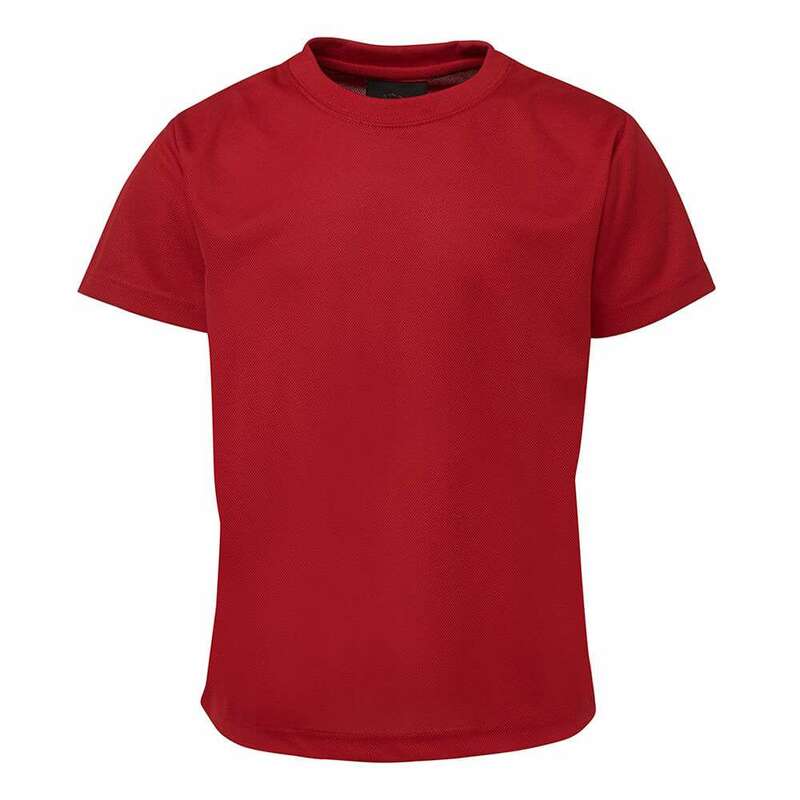 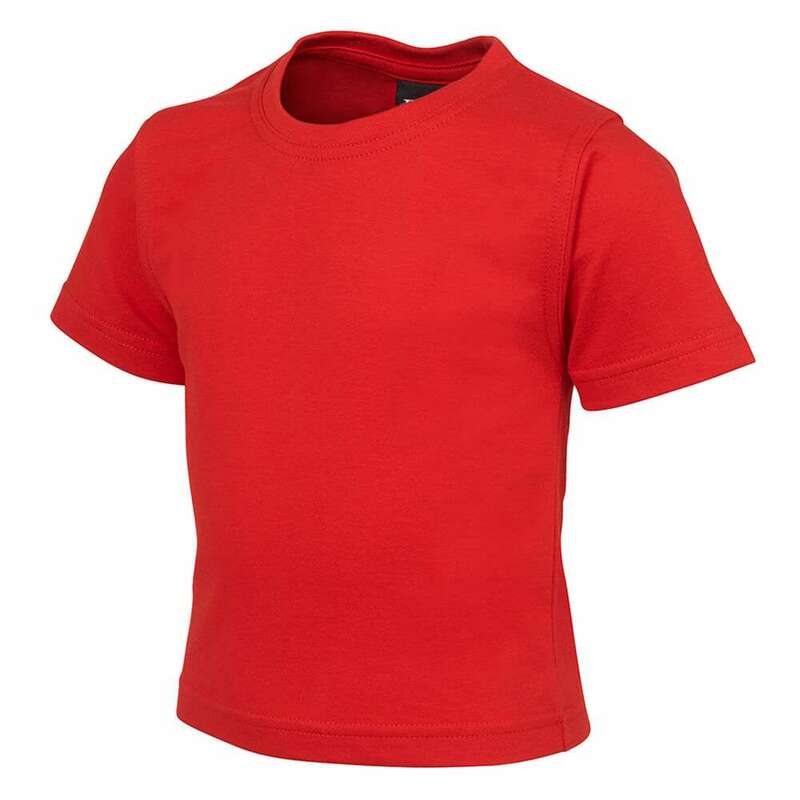 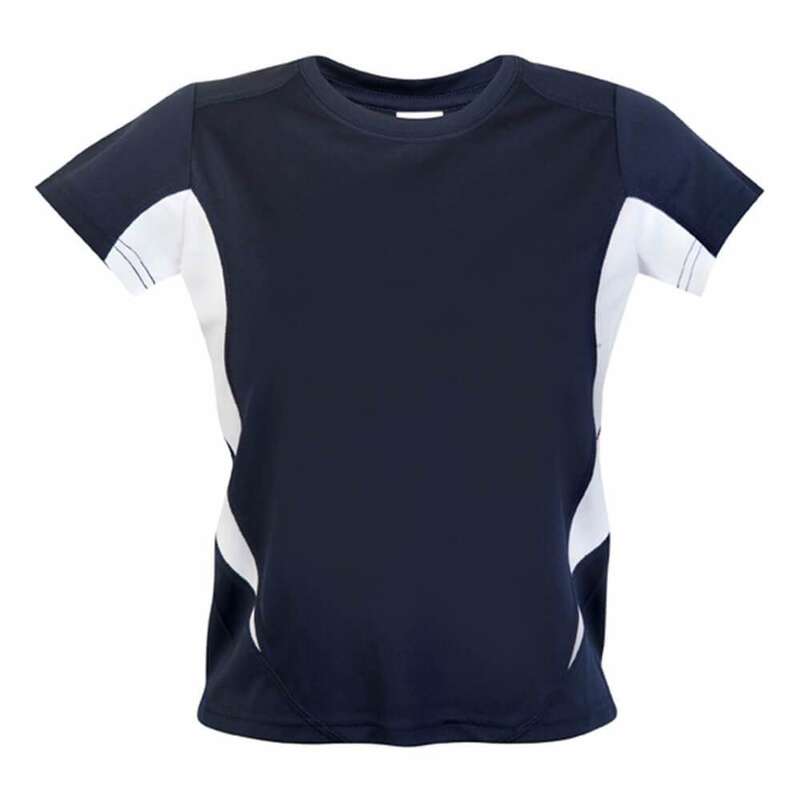 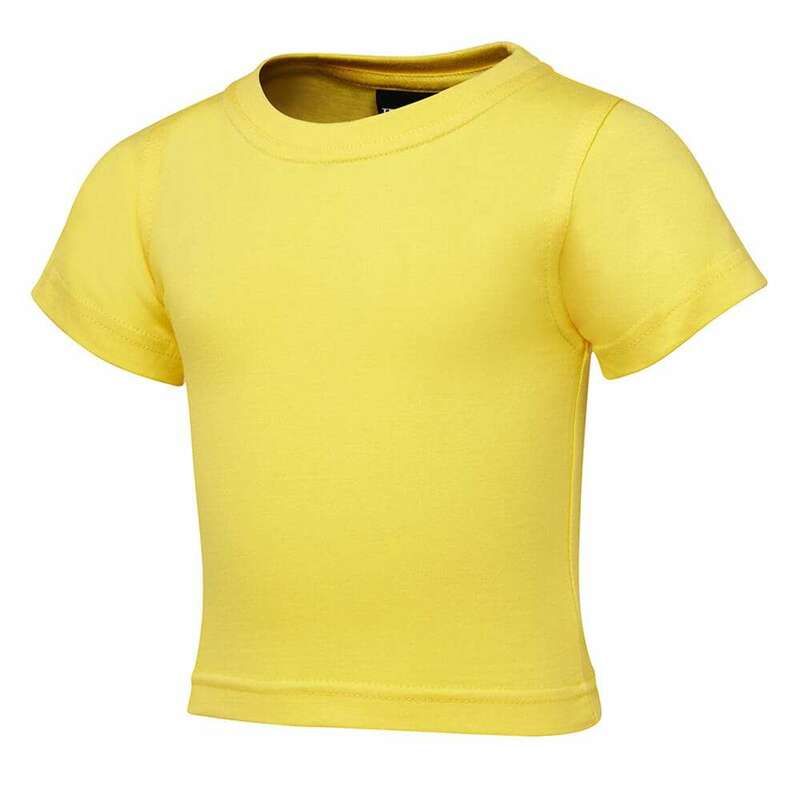 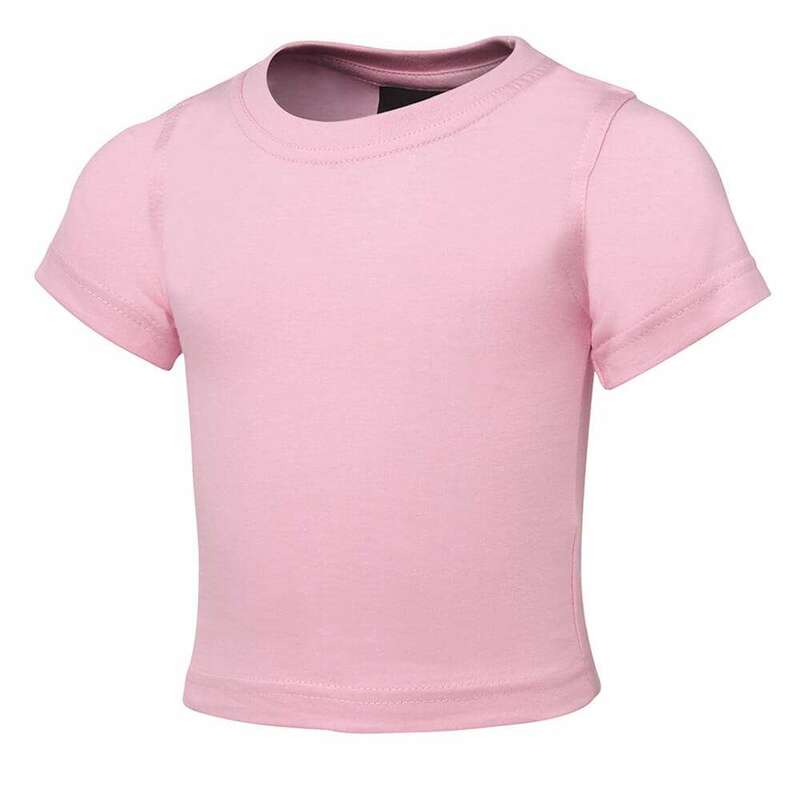 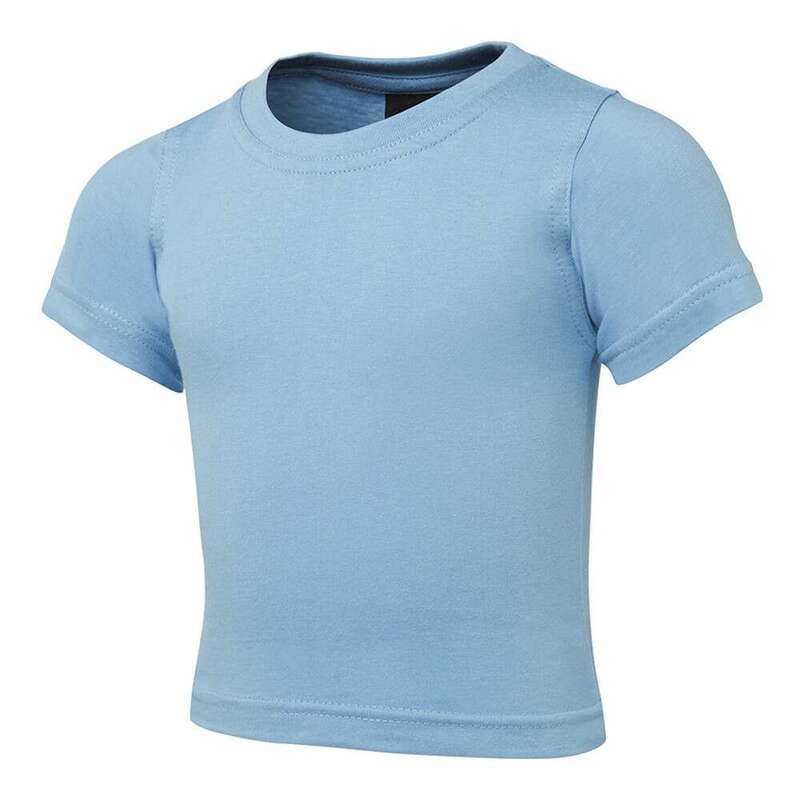 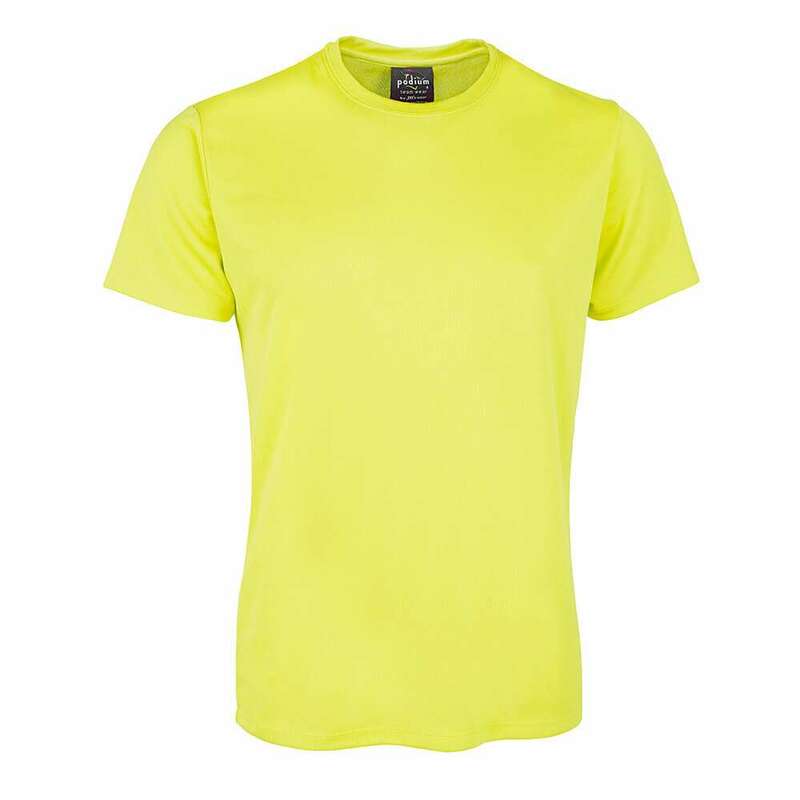 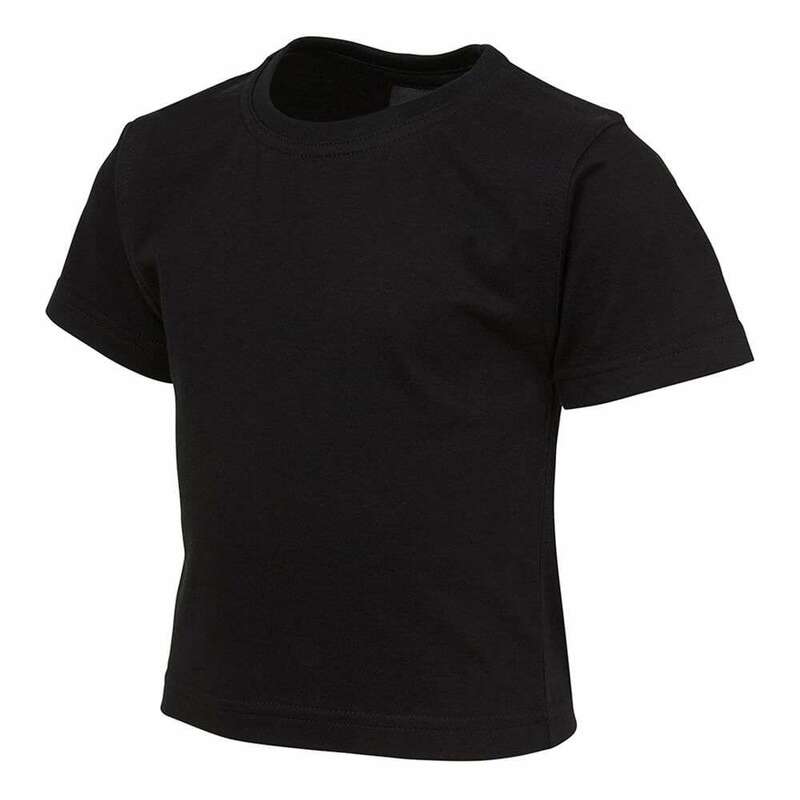 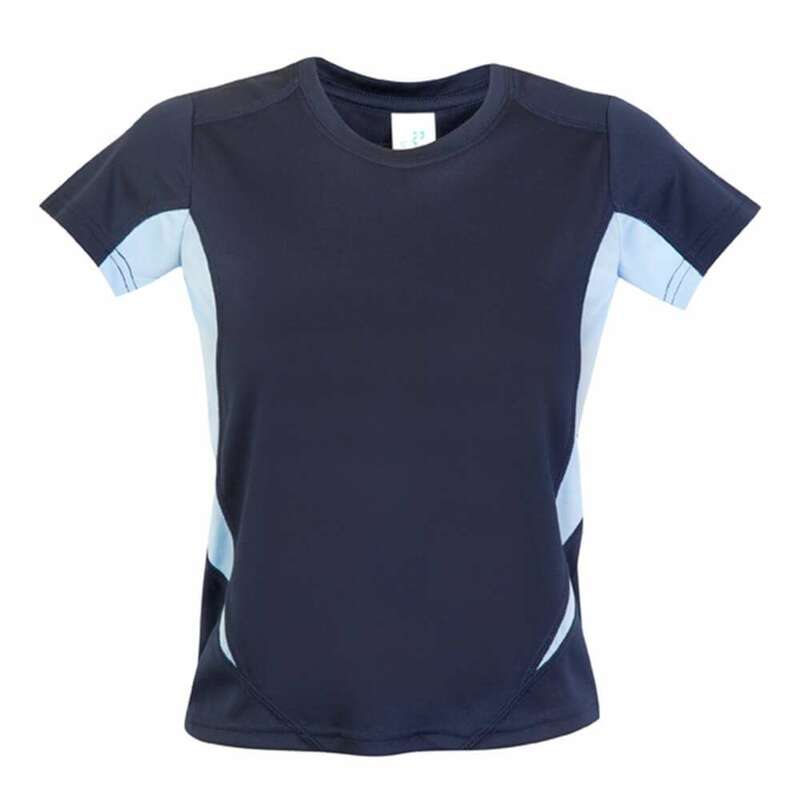 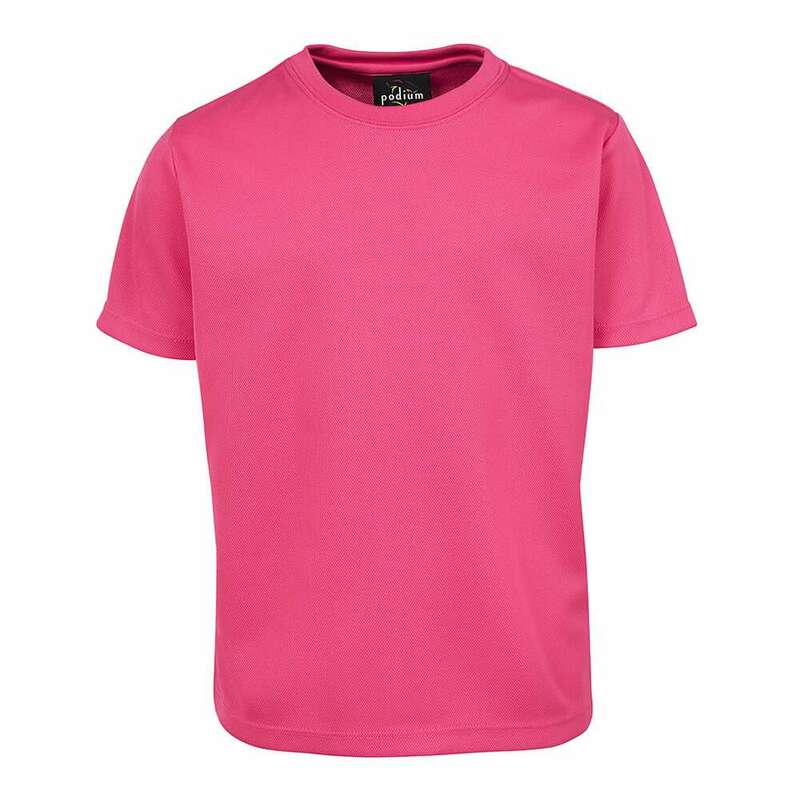 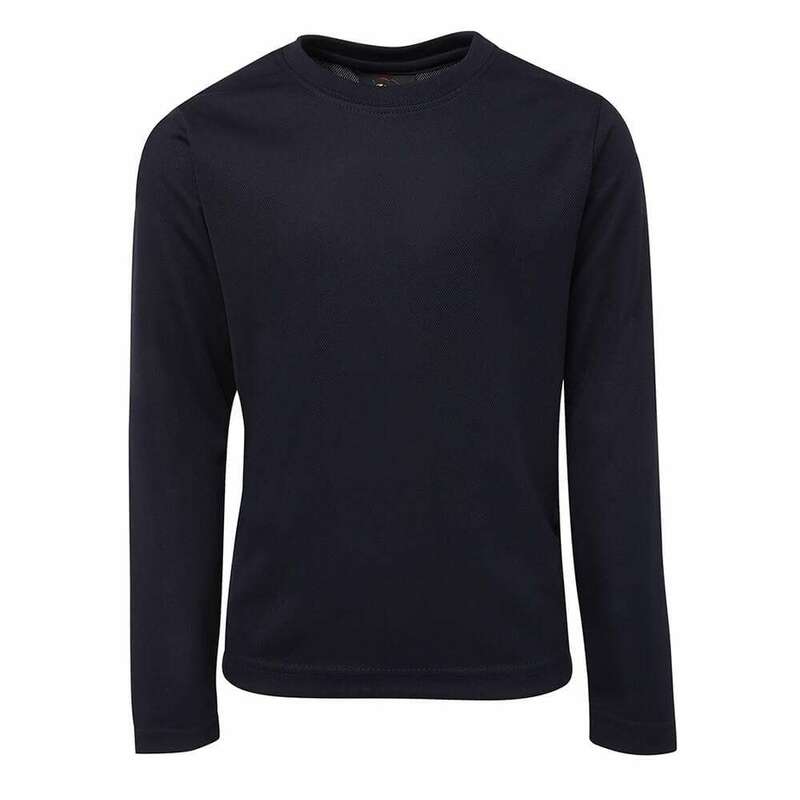 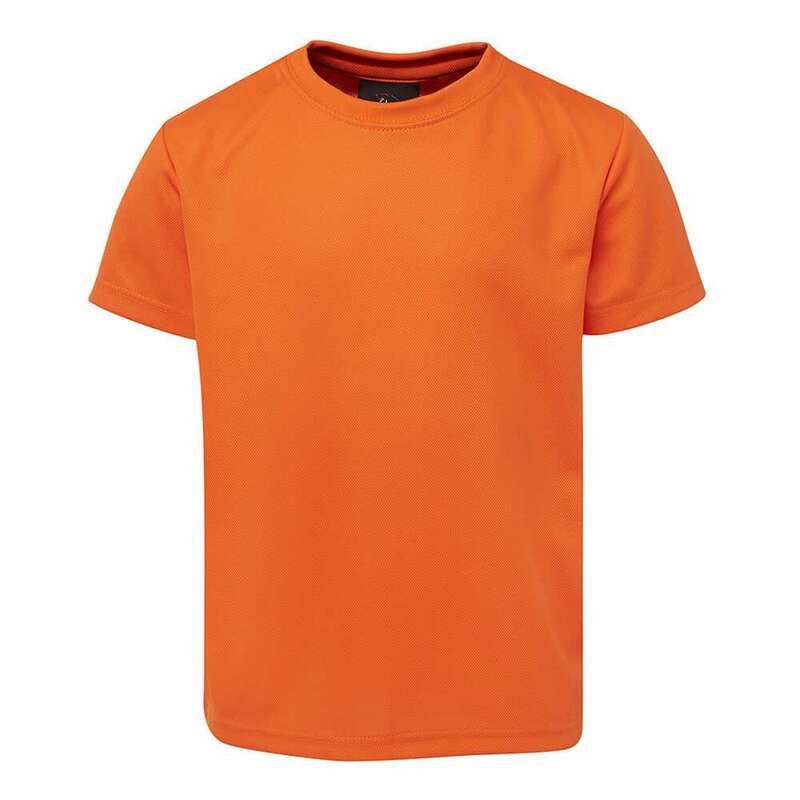 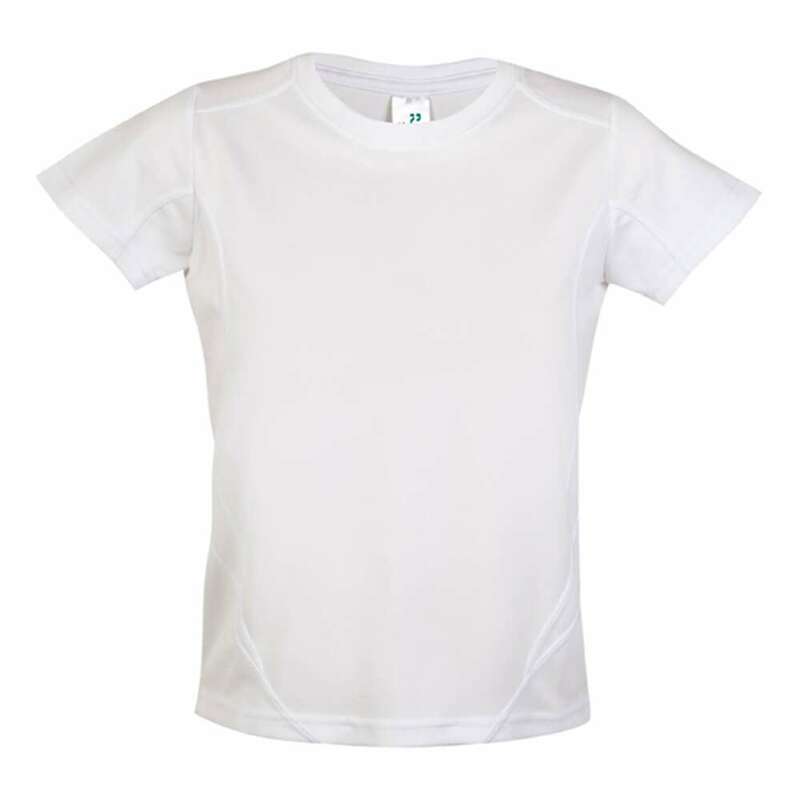 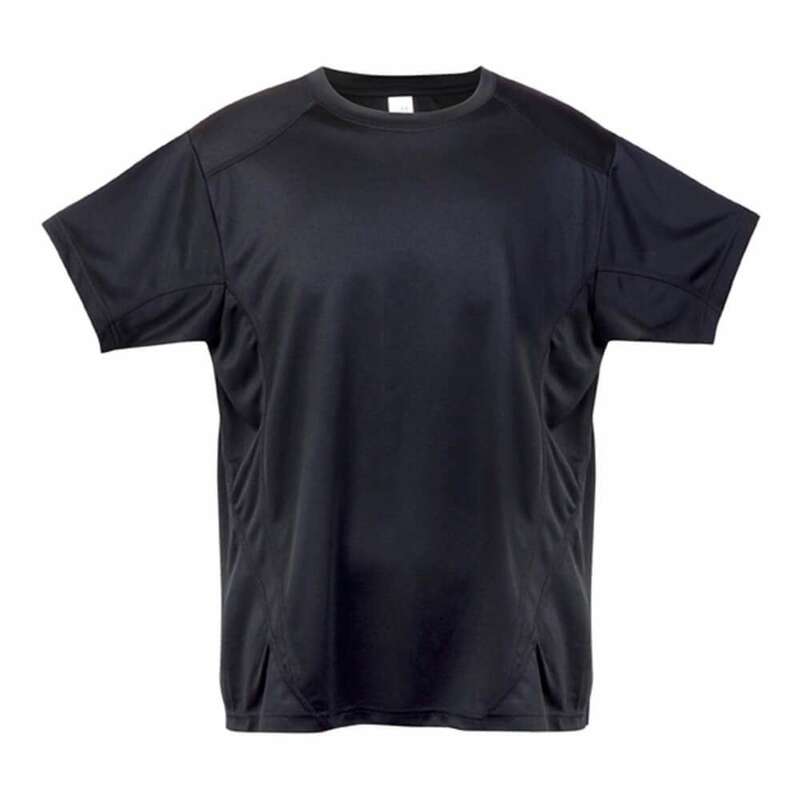 Team Elite supply a very broad range Cooldry Polyester style T-Shirts in different cuts, colours and styles, all of which can easily be screen printed, while embroidery can be an option too. 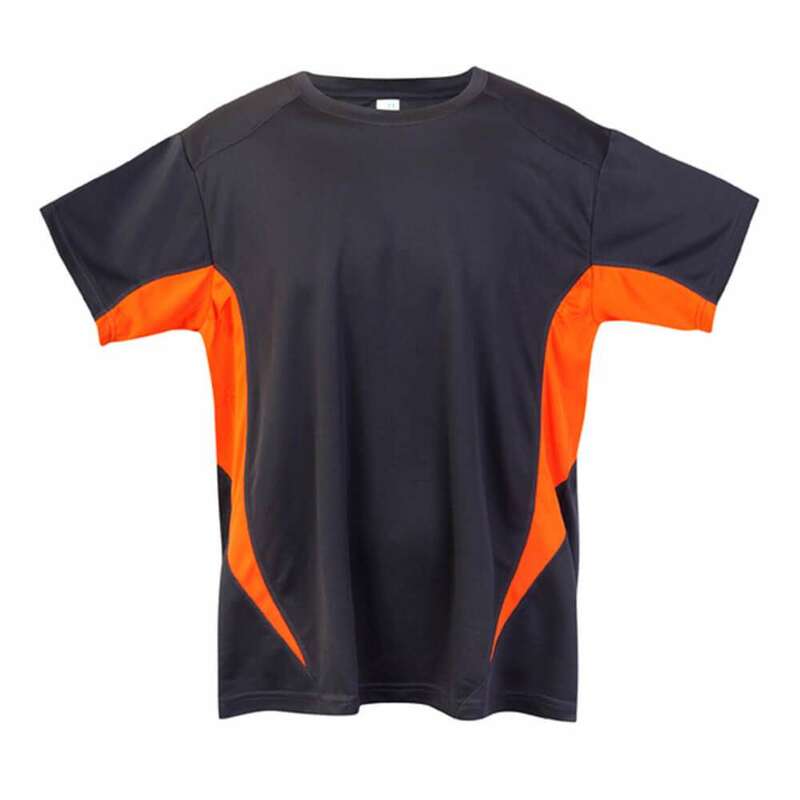 We supply additional styles to those illustrated here - contact one of our sales representatives for further help and artwork. 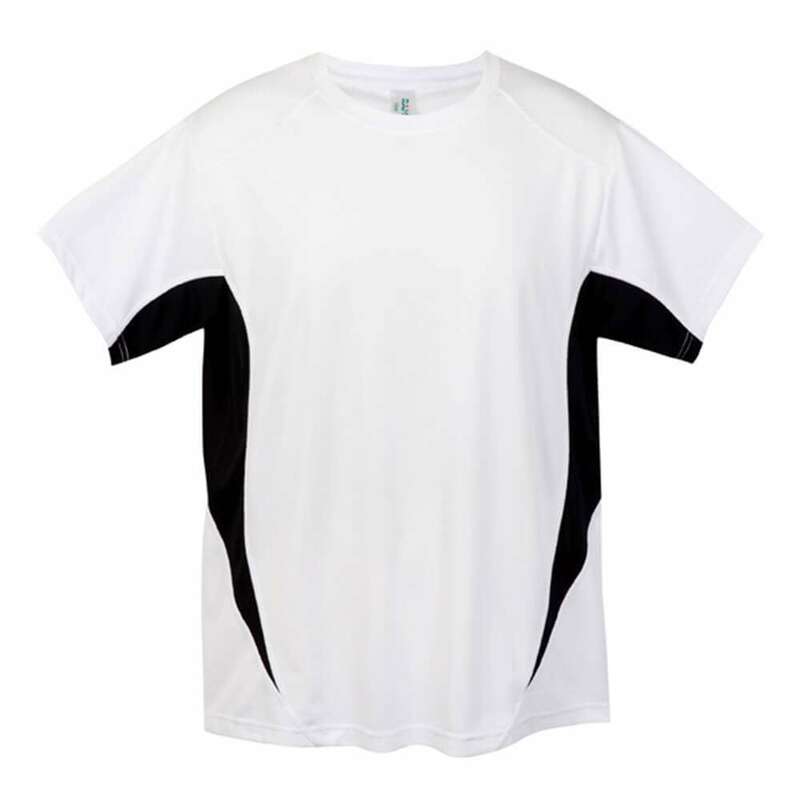 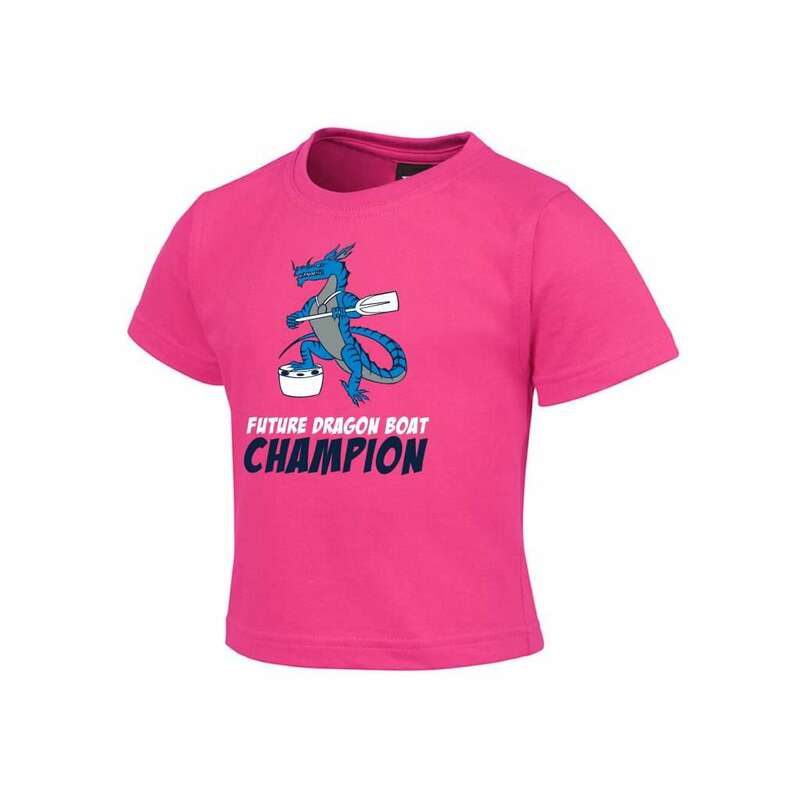 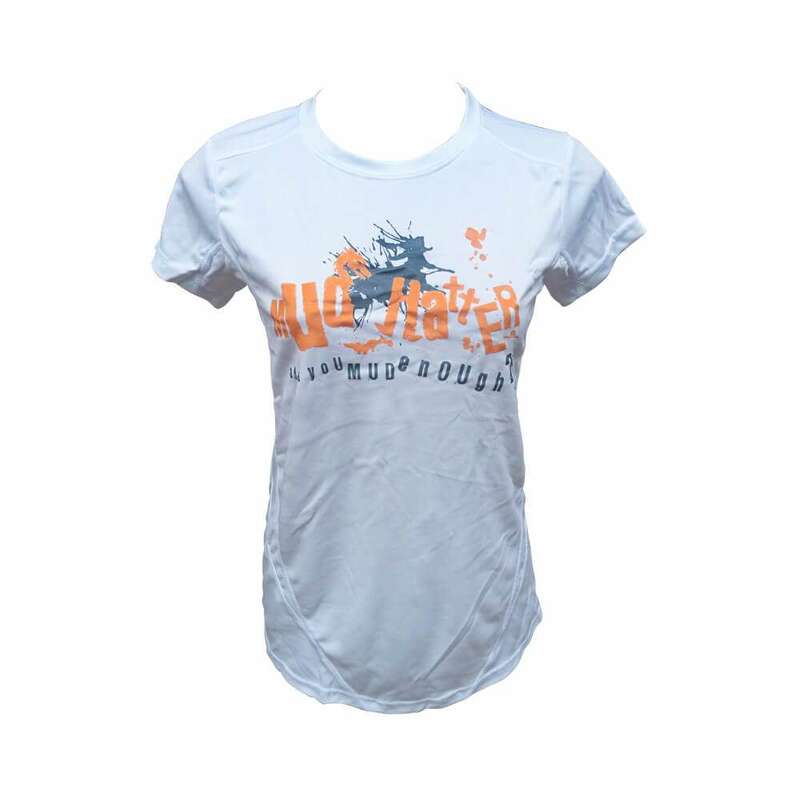 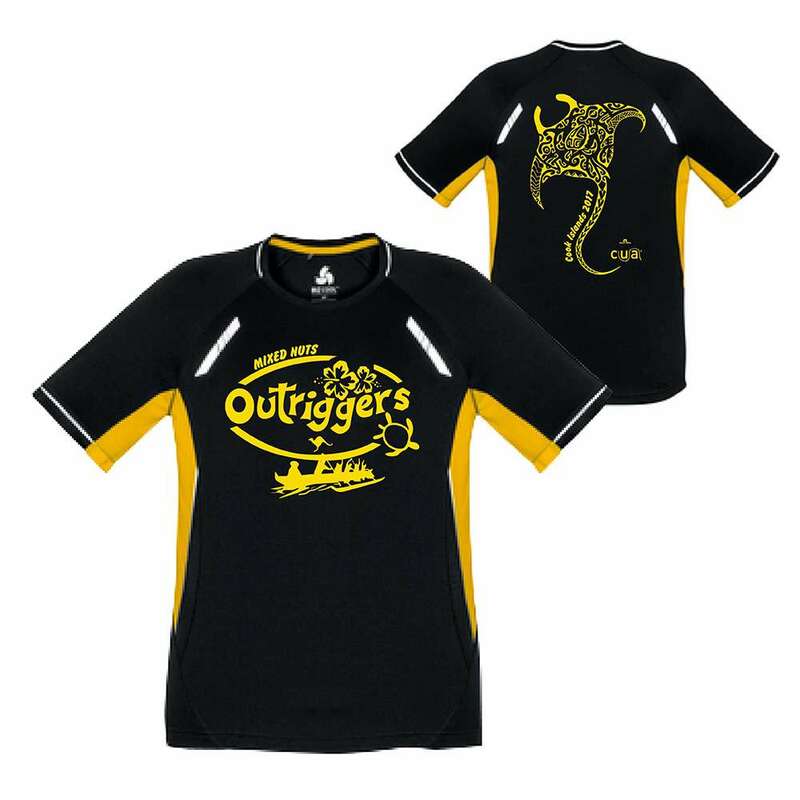 See other galleries for 100% Cotton, Cotton/Polyester mix and Sublimated T's.